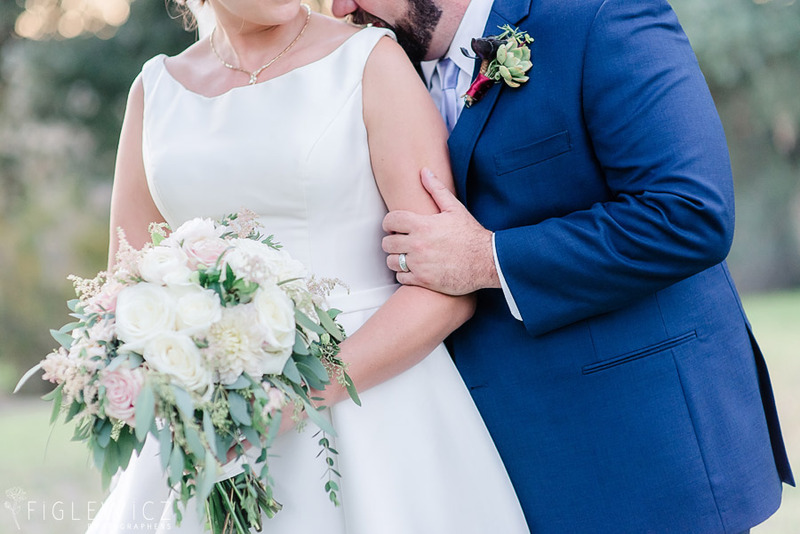 My Oh My! 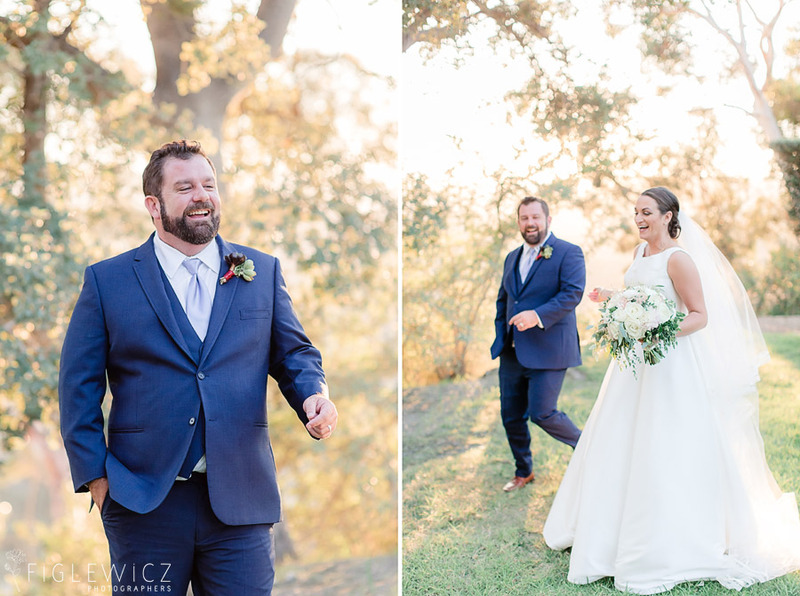 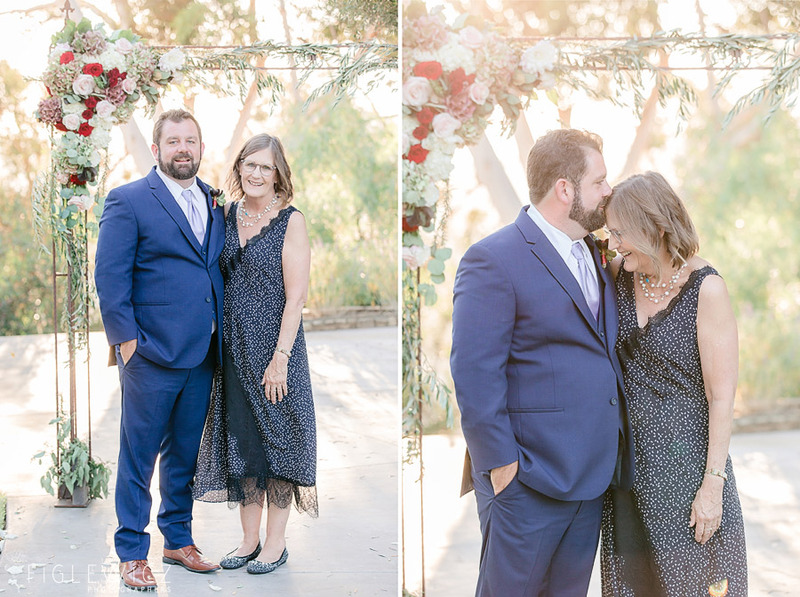 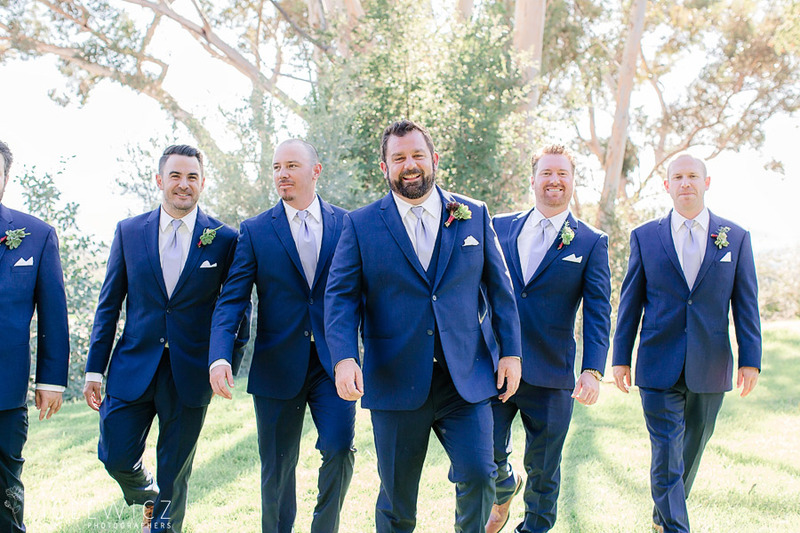 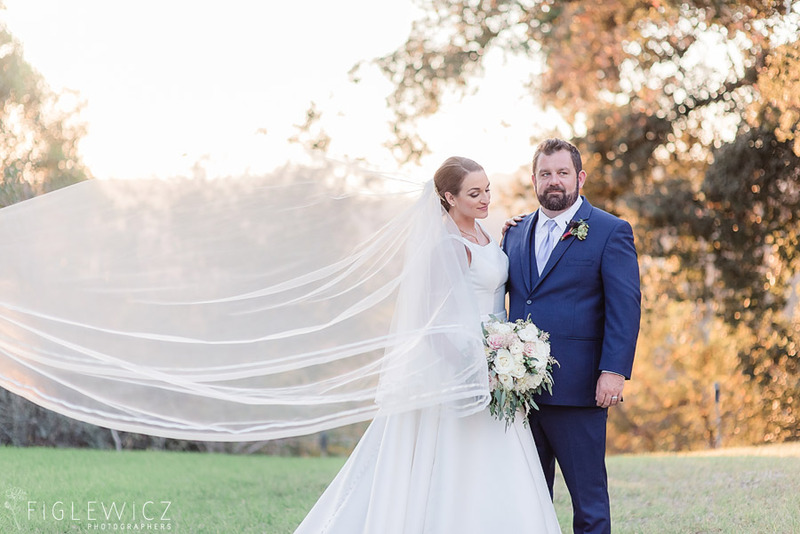 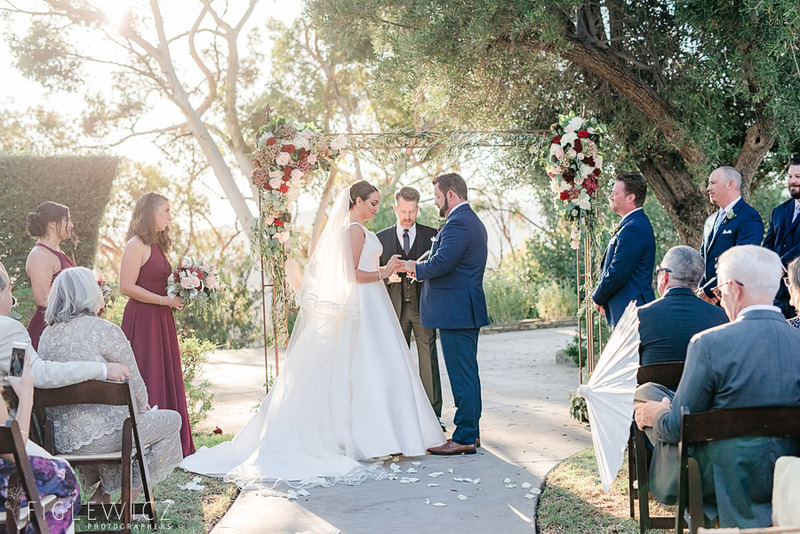 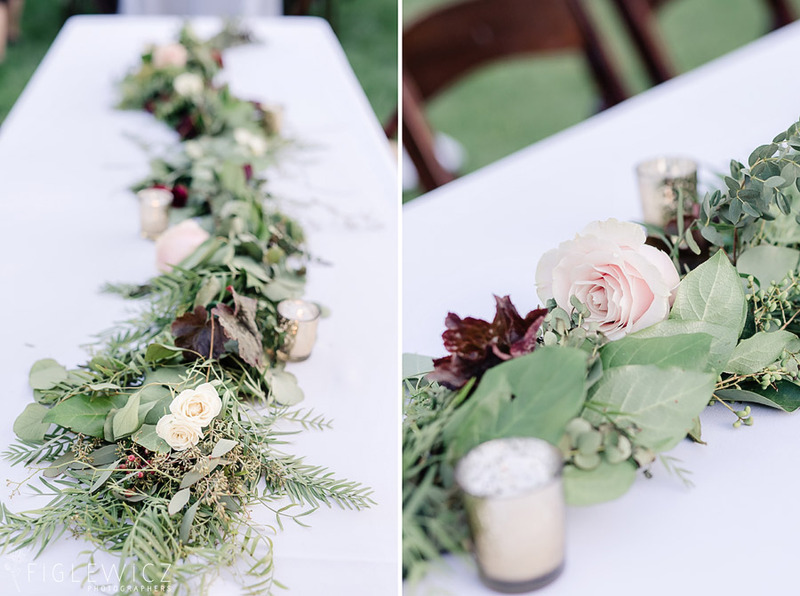 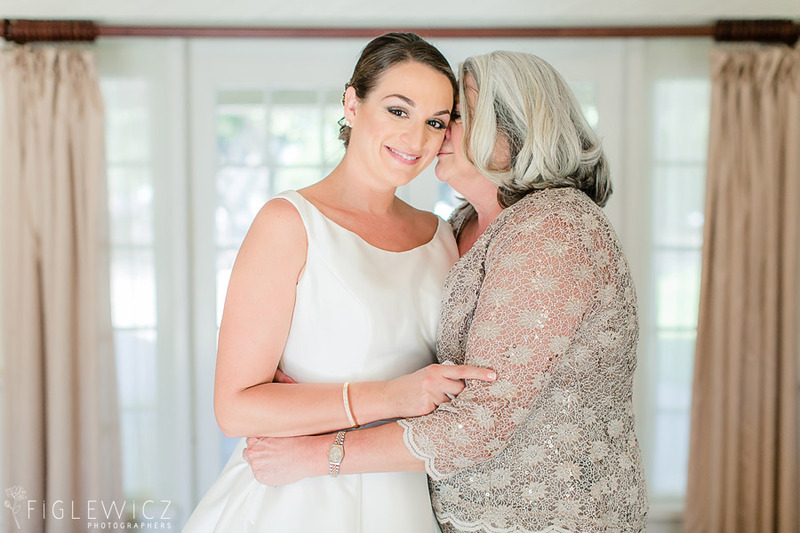 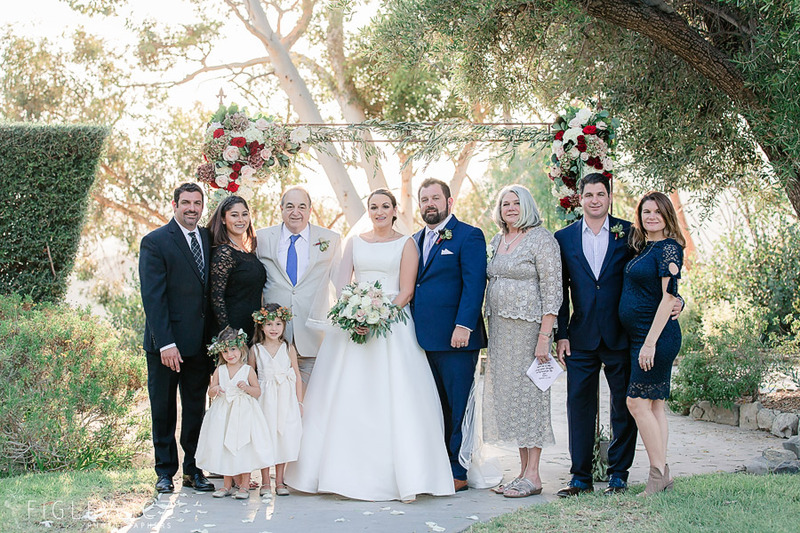 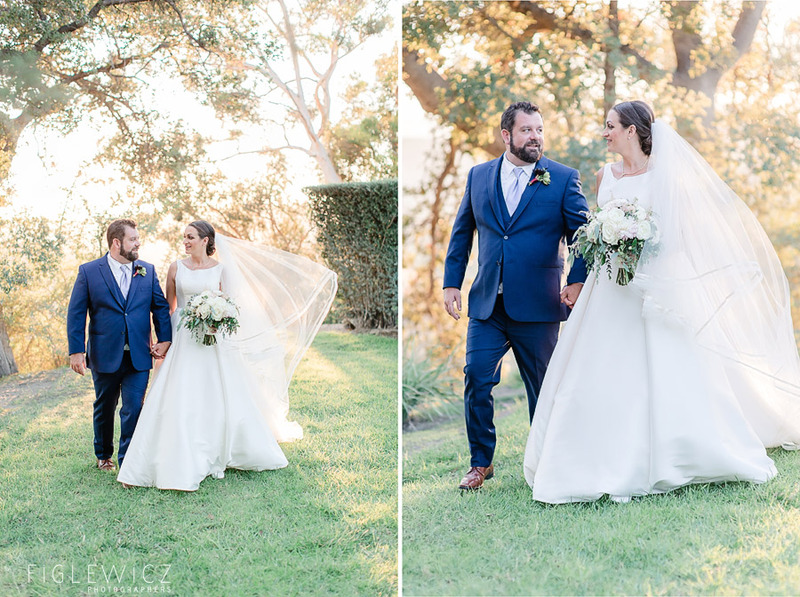 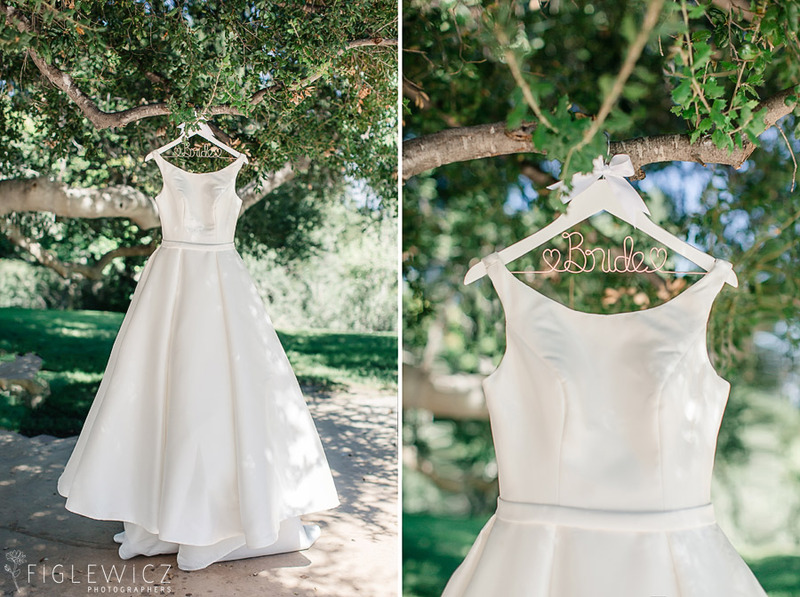 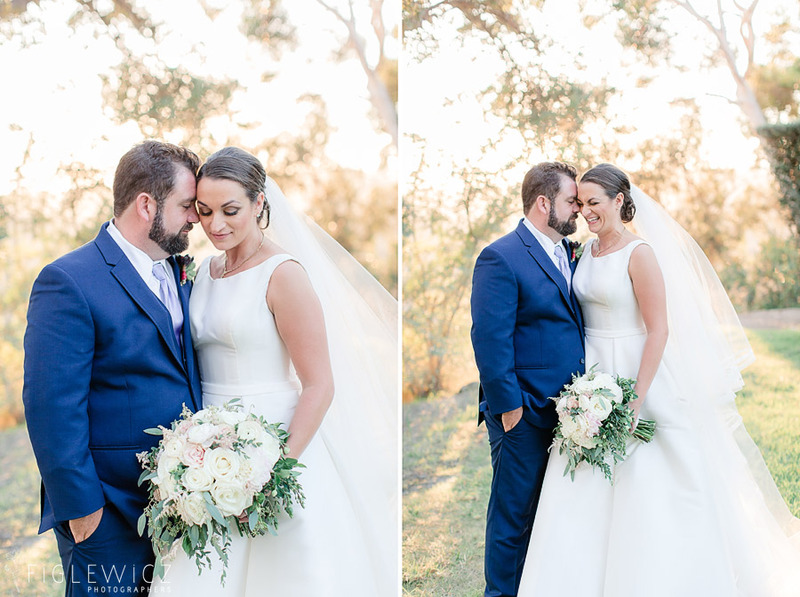 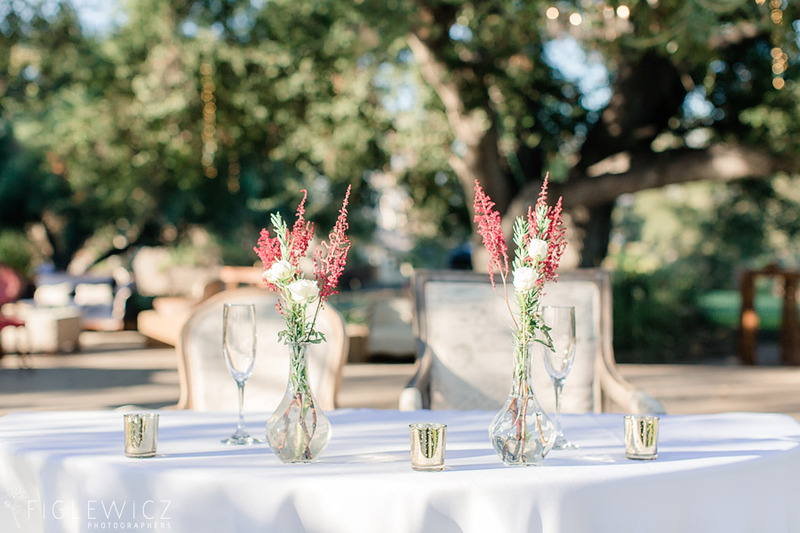 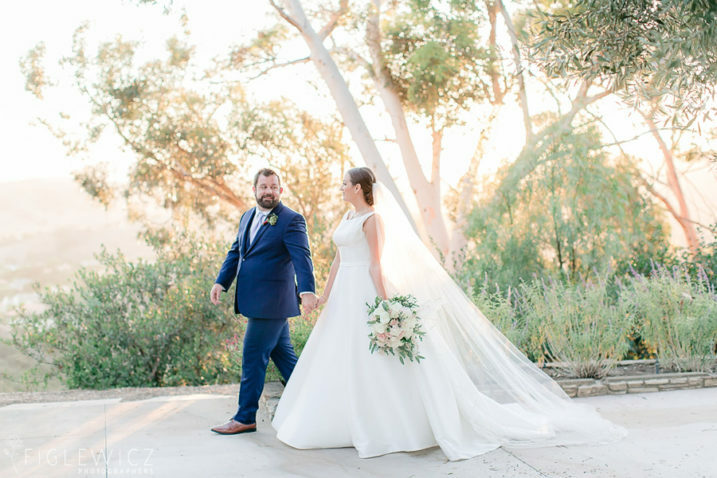 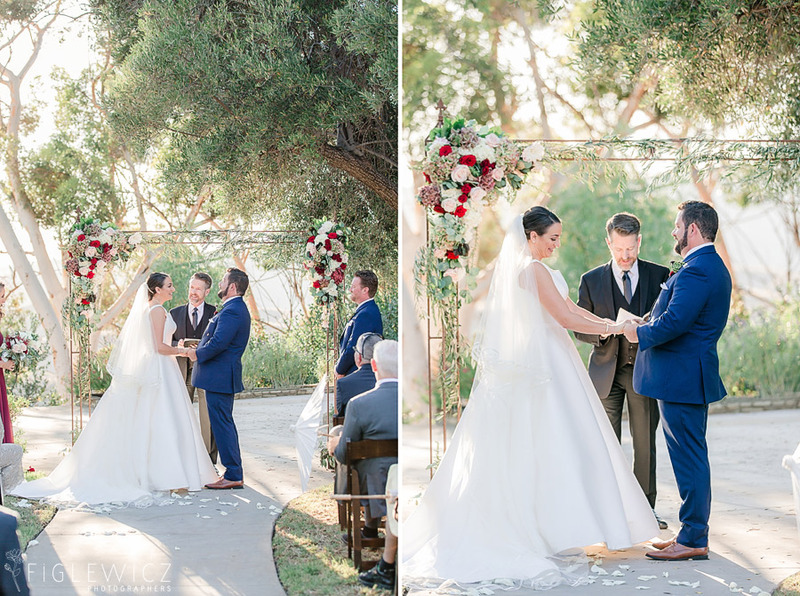 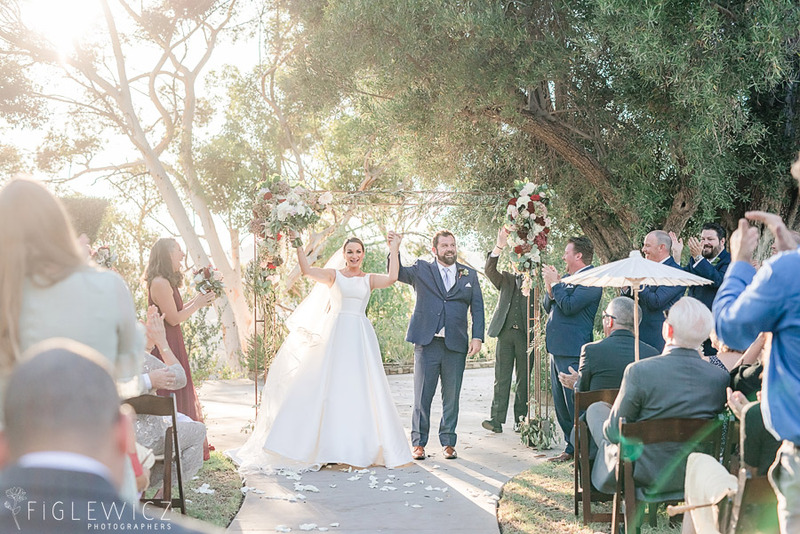 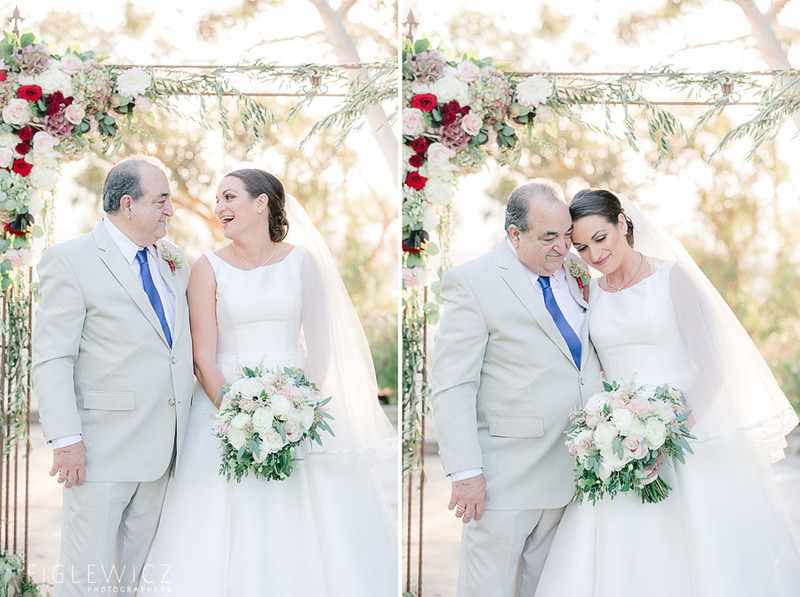 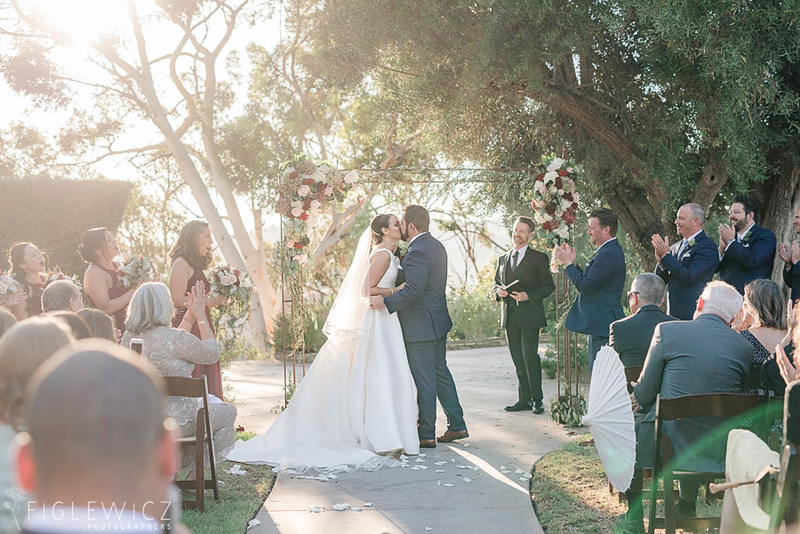 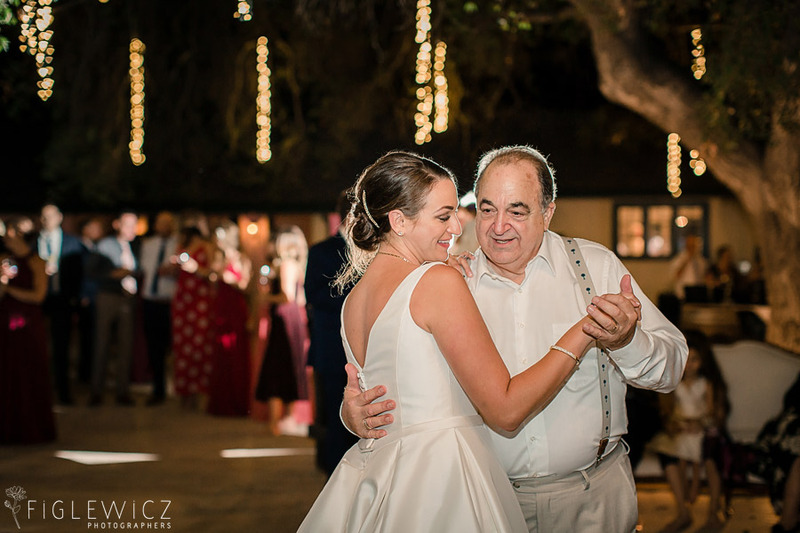 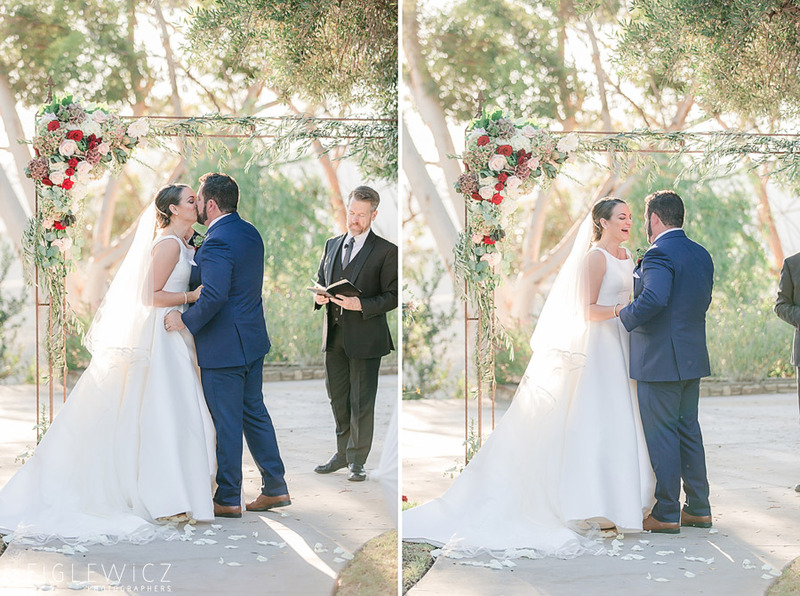 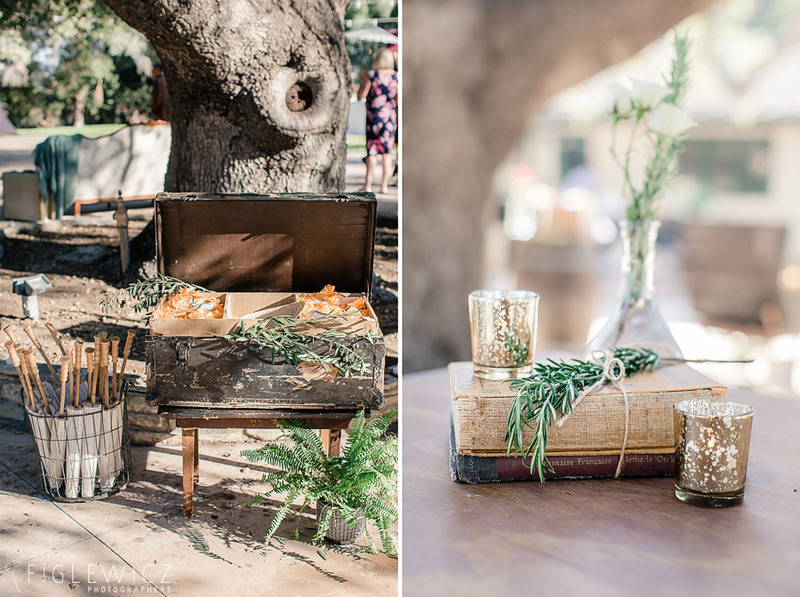 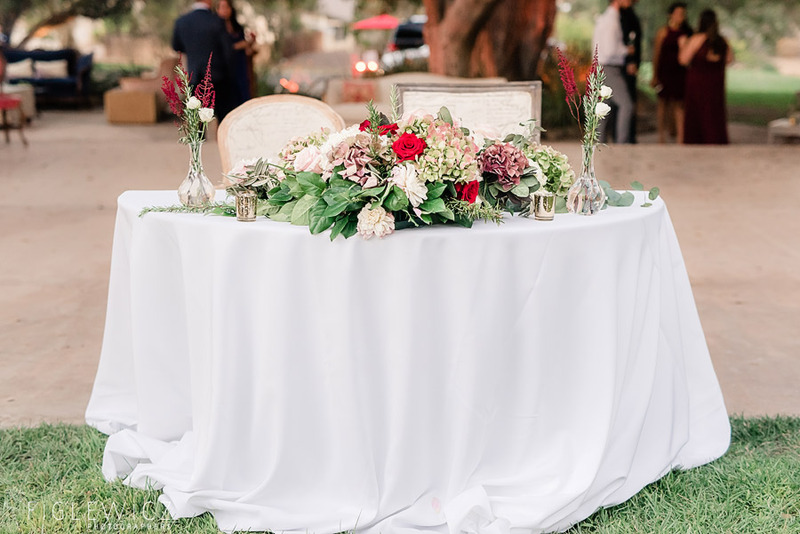 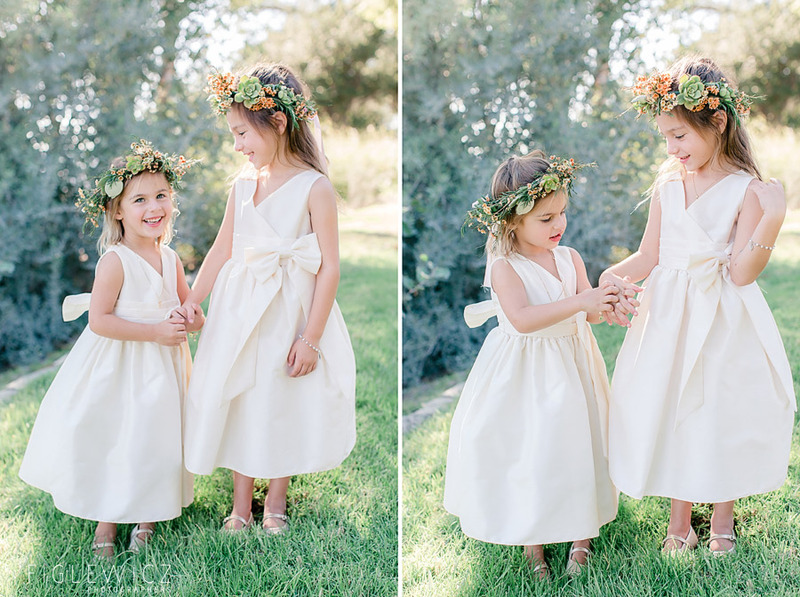 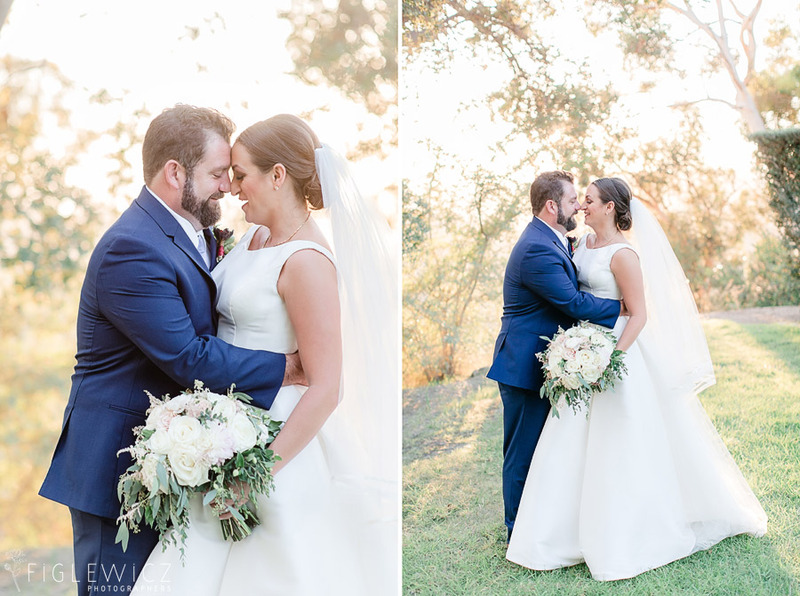 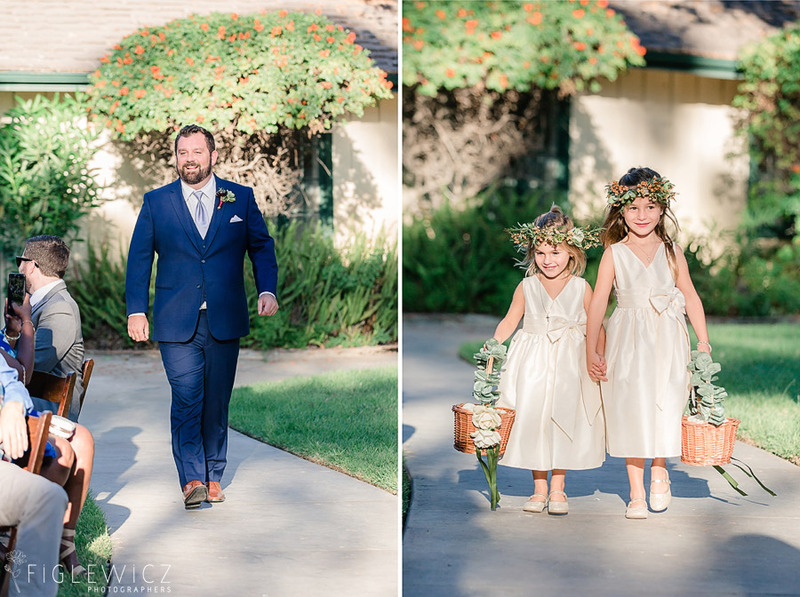 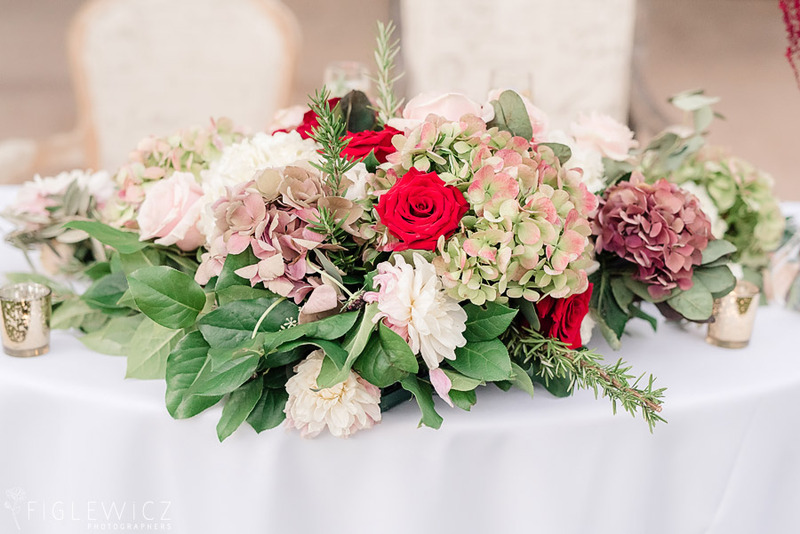 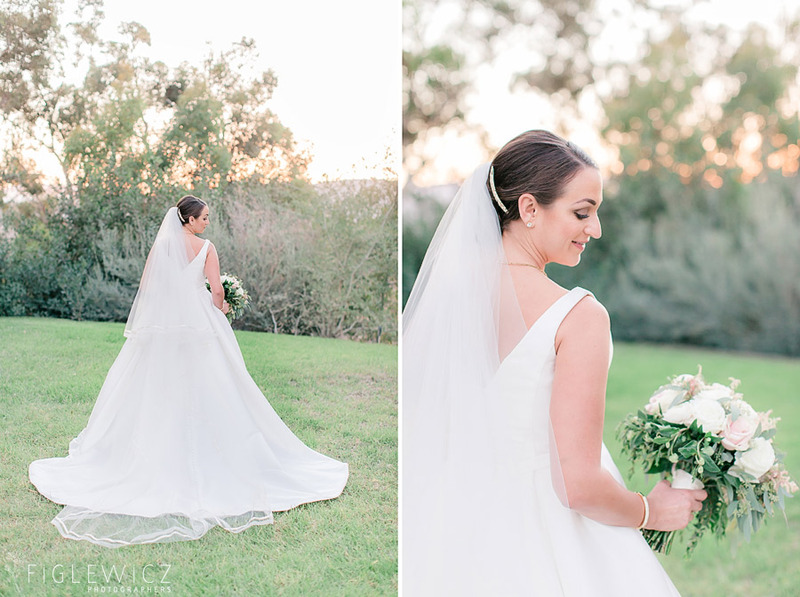 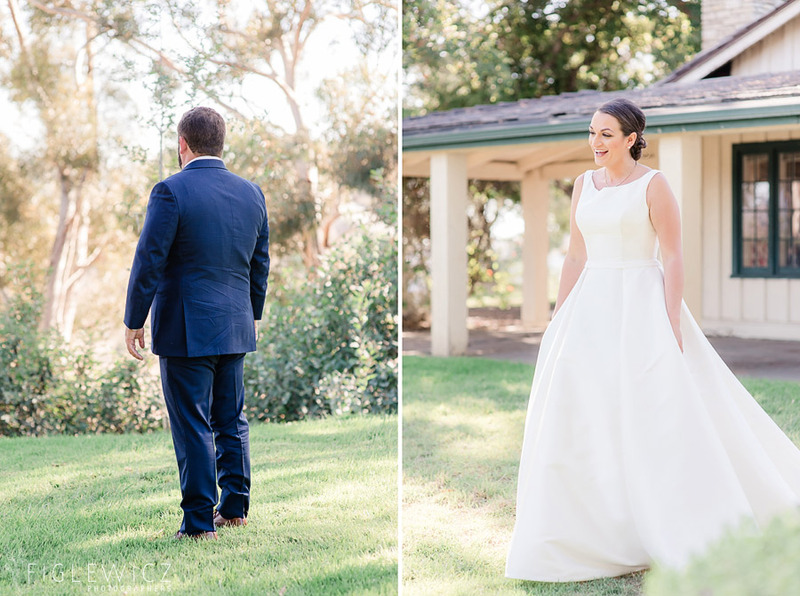 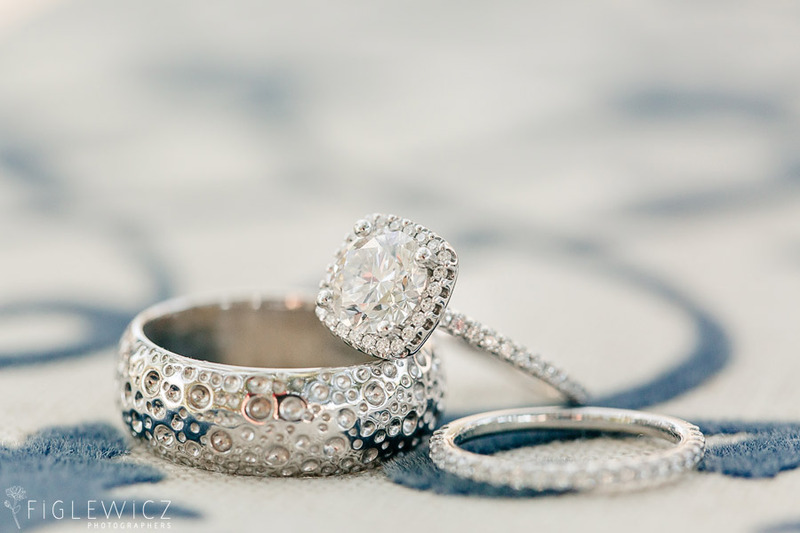 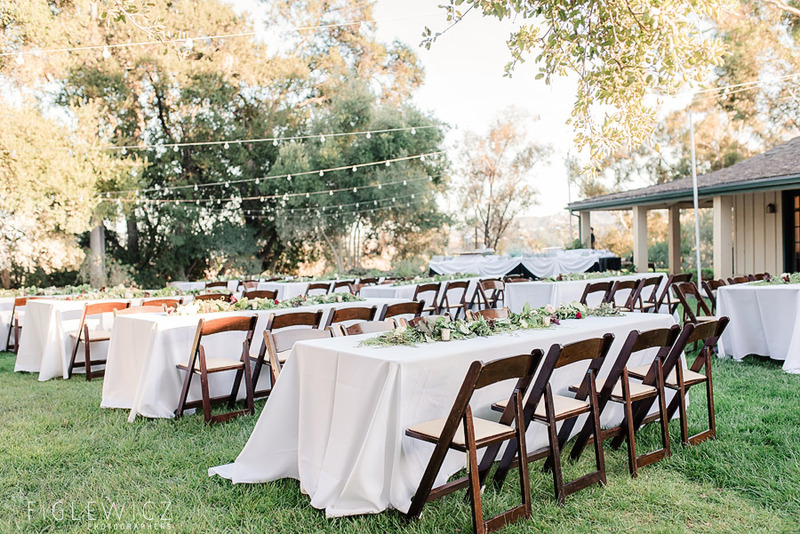 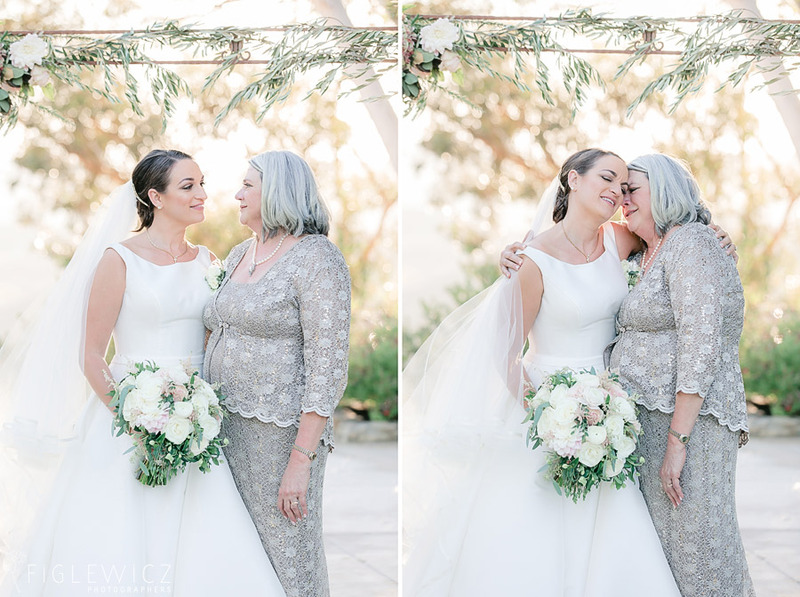 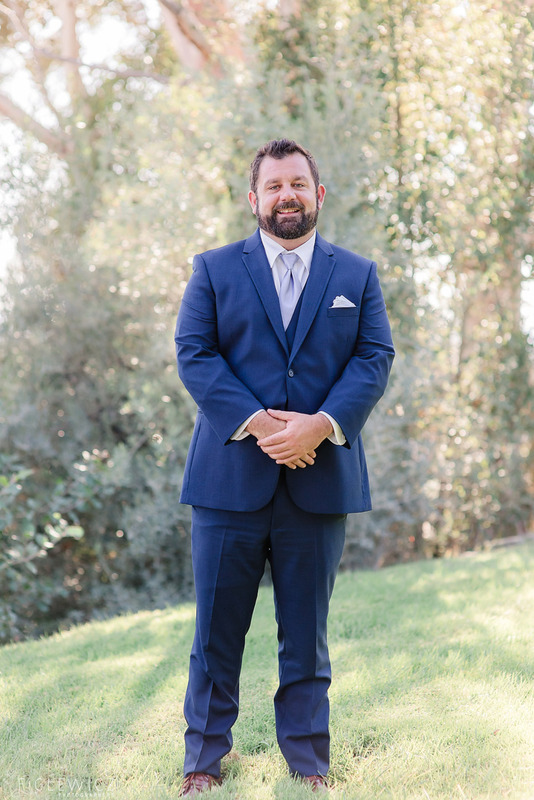 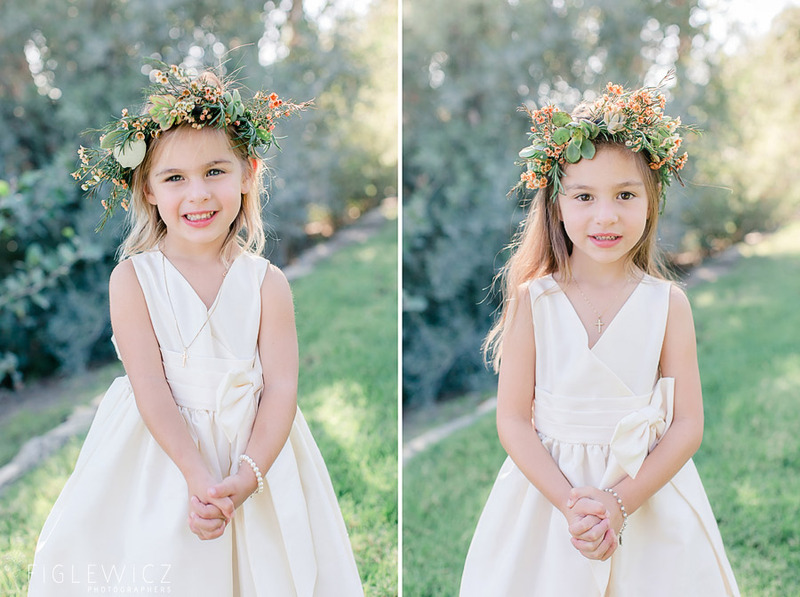 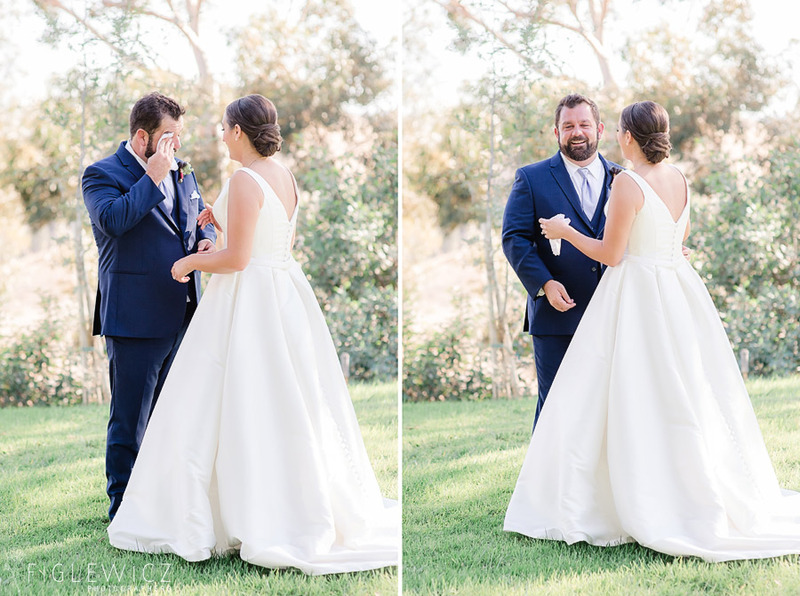 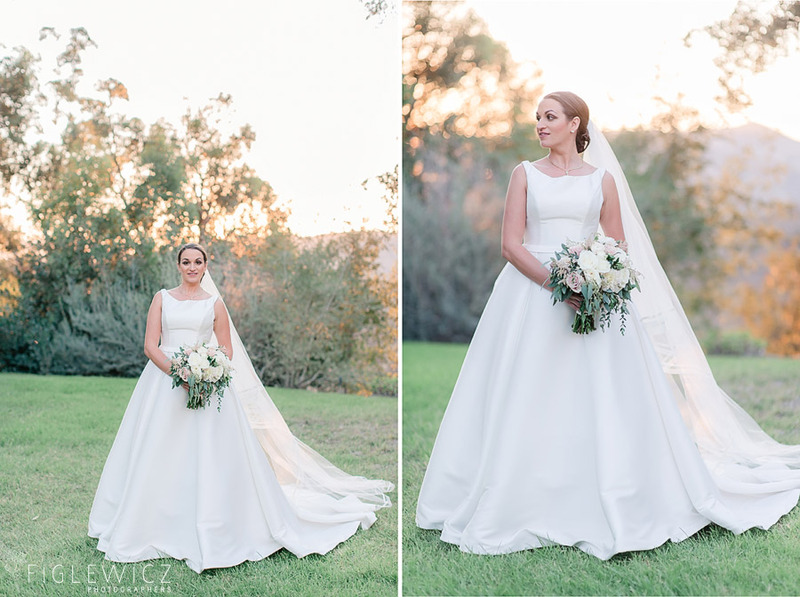 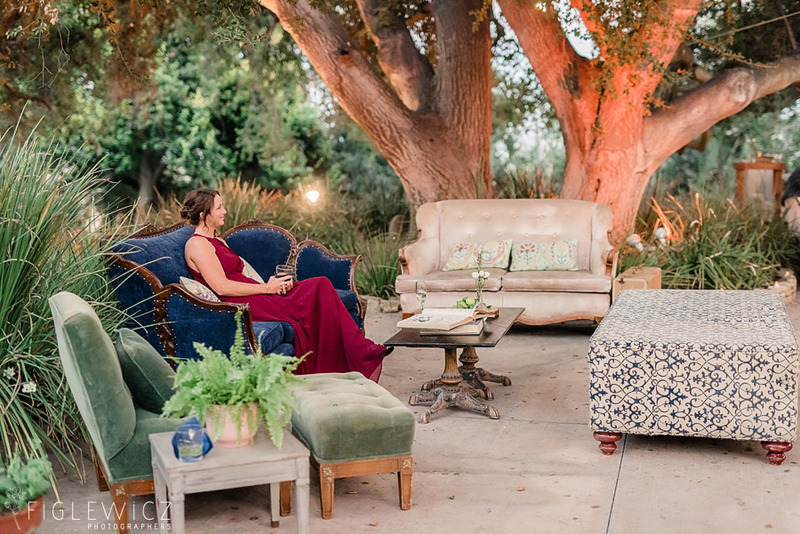 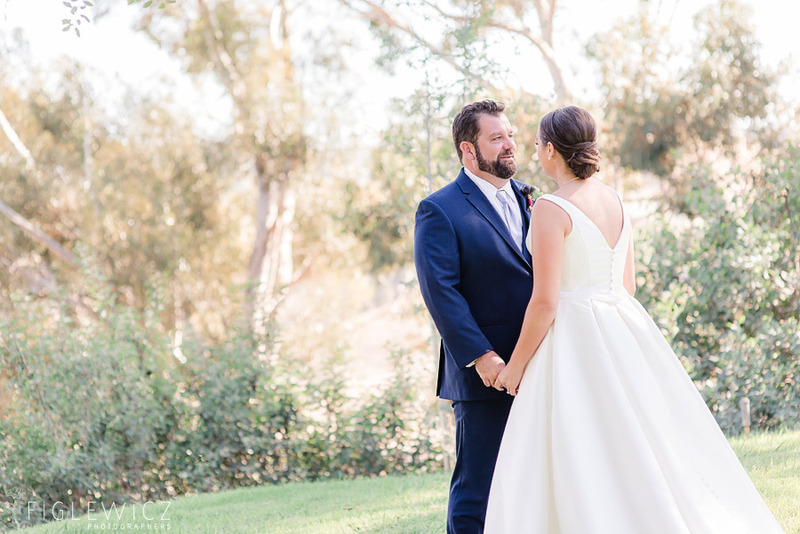 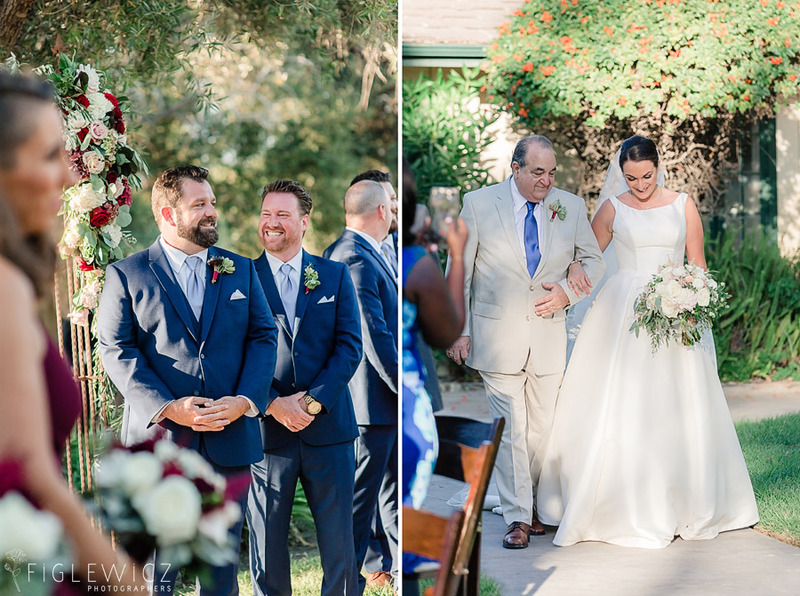 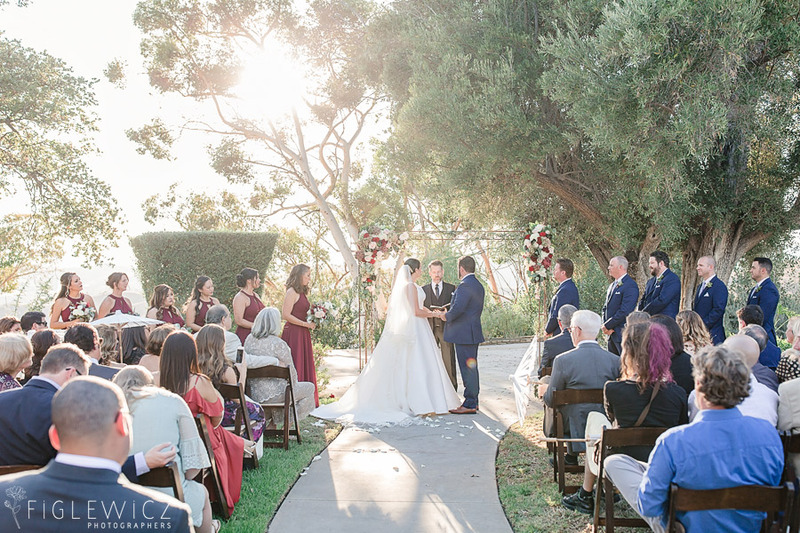 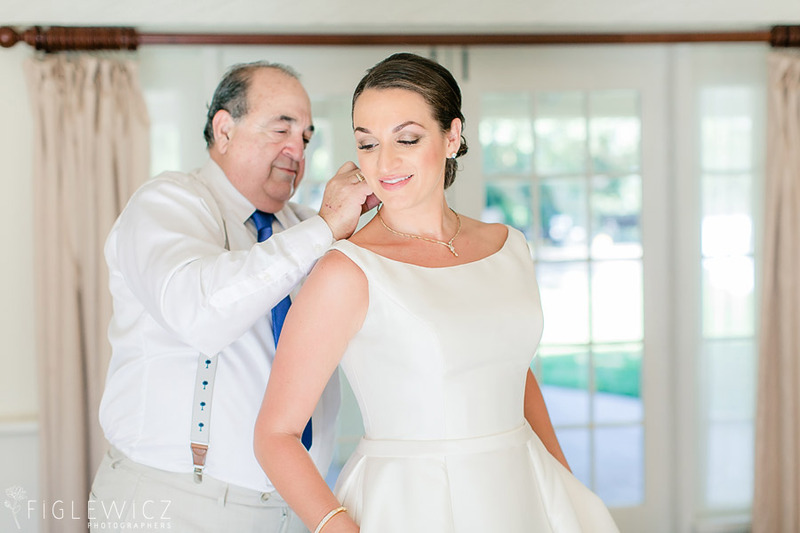 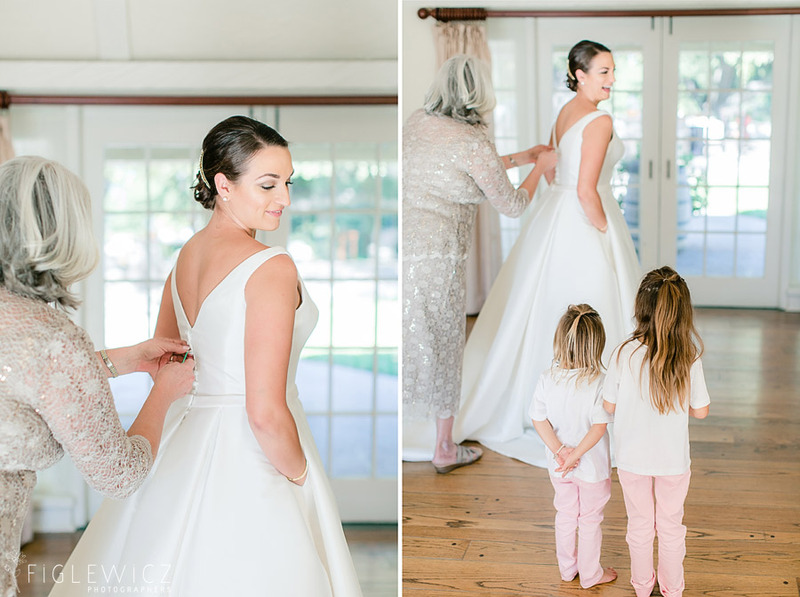 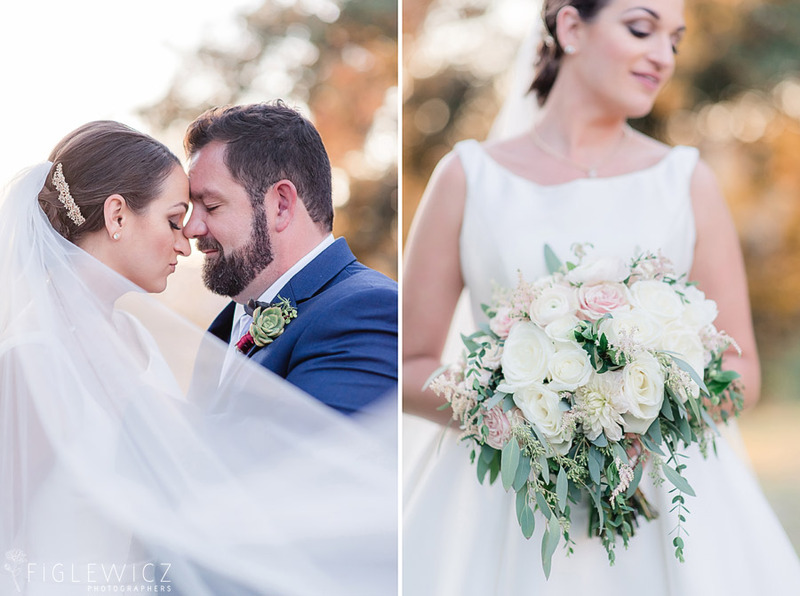 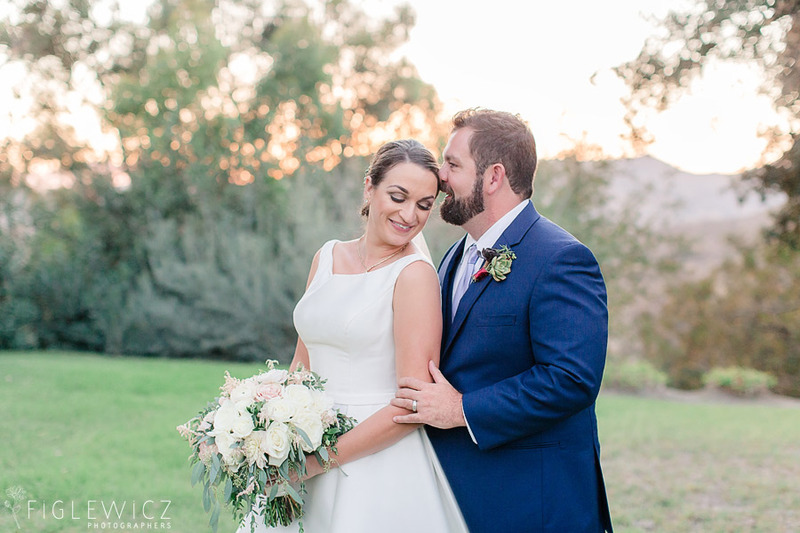 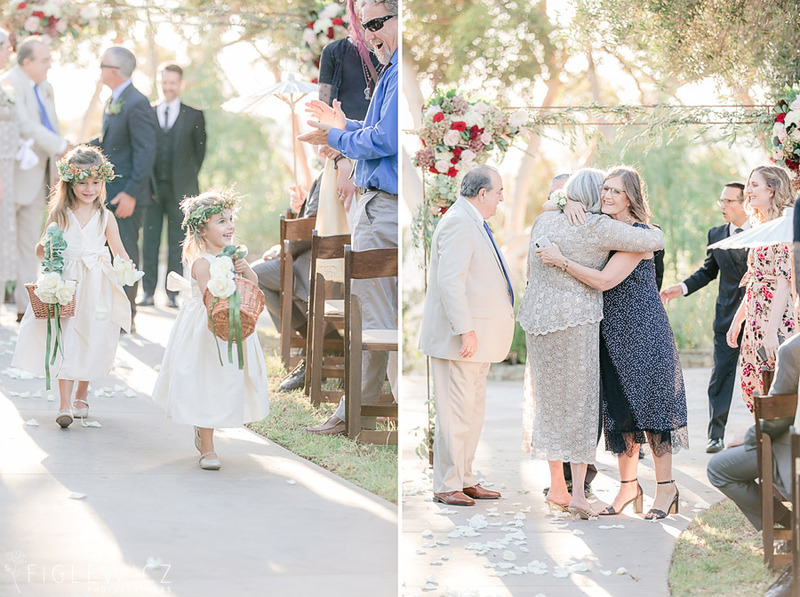 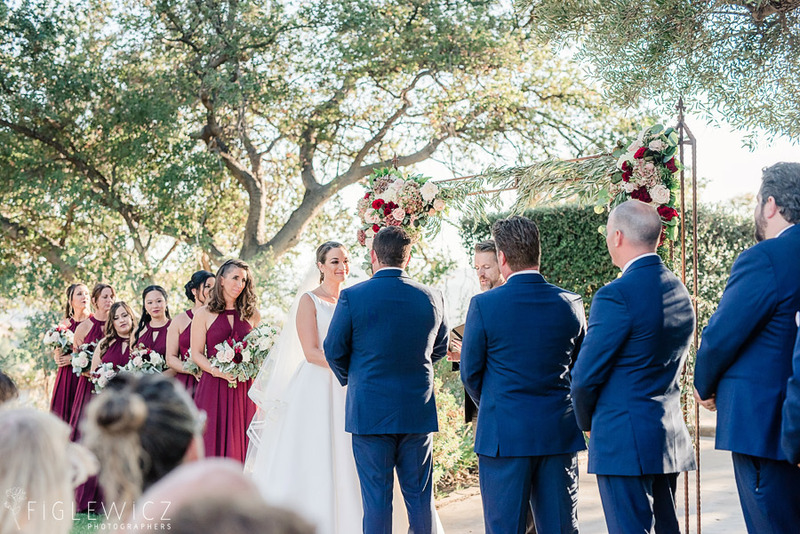 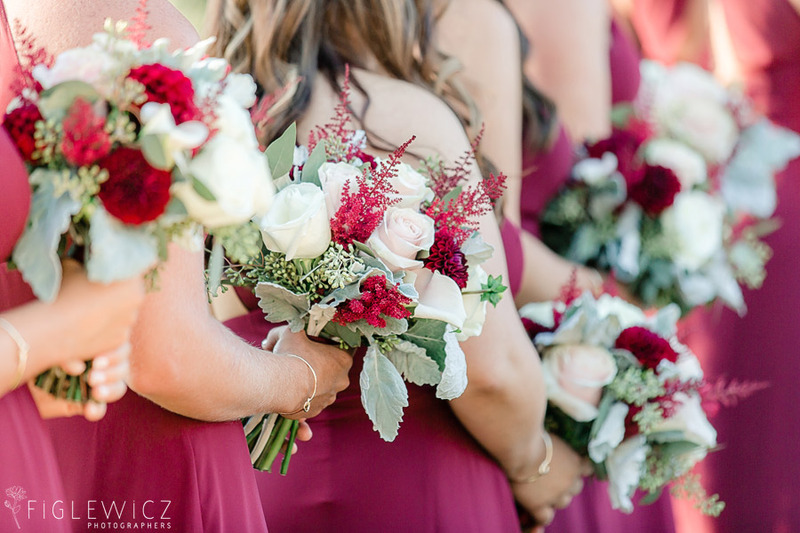 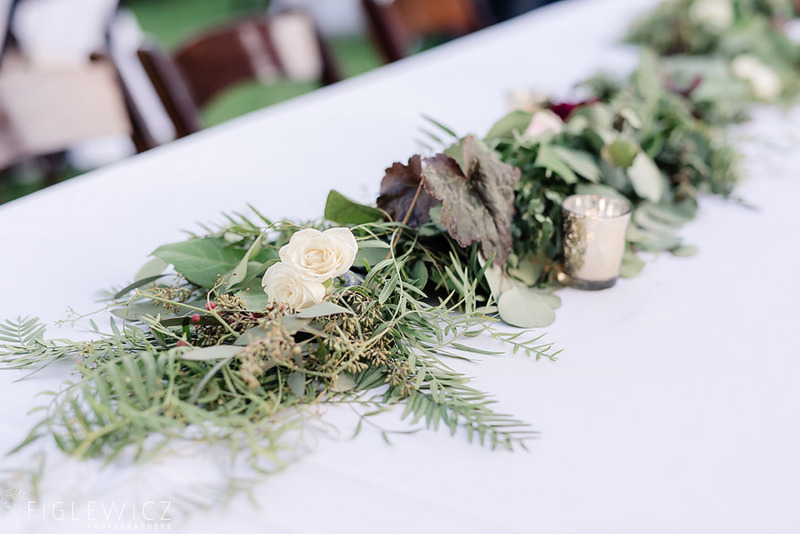 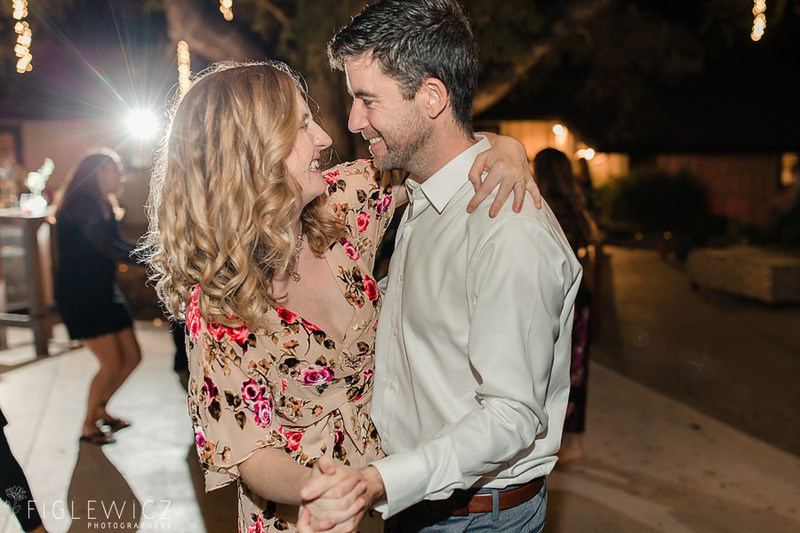 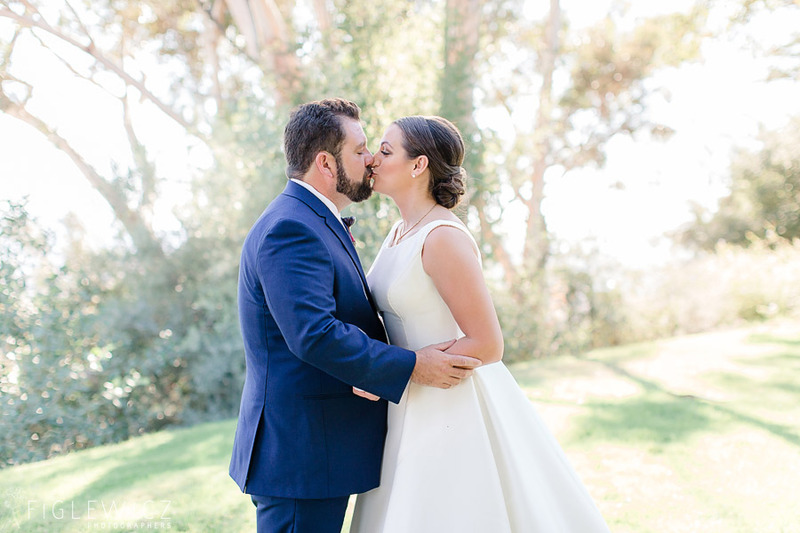 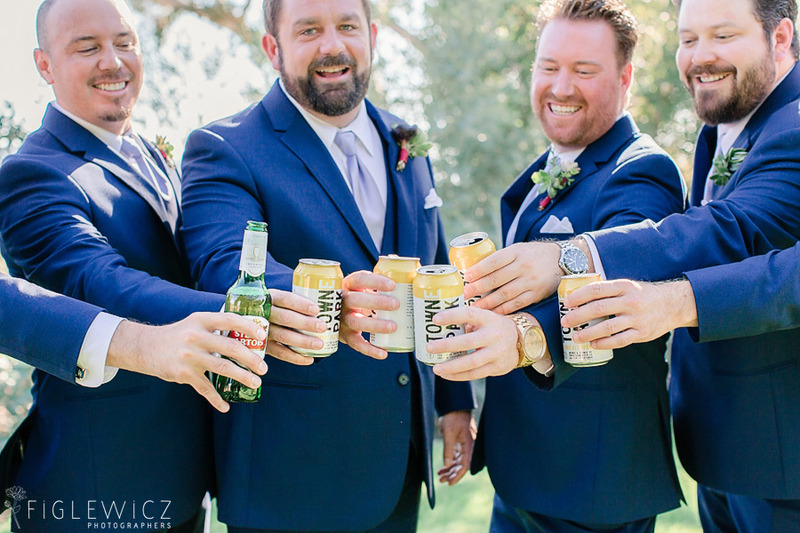 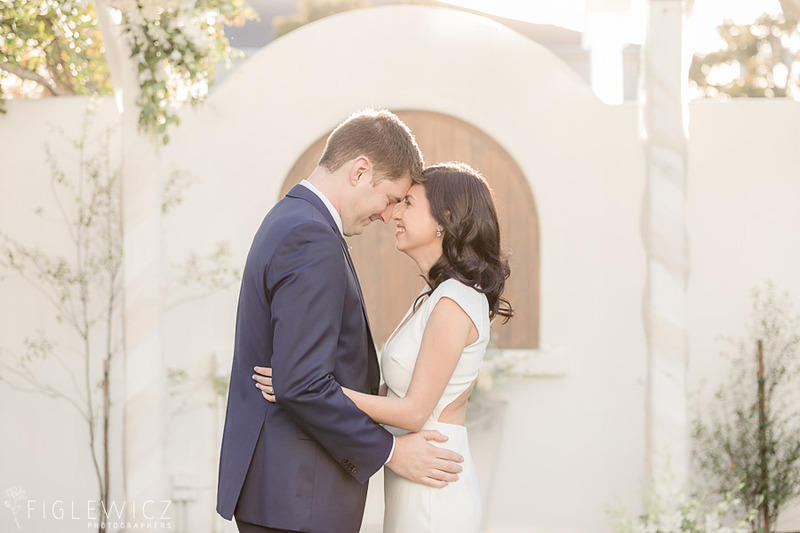 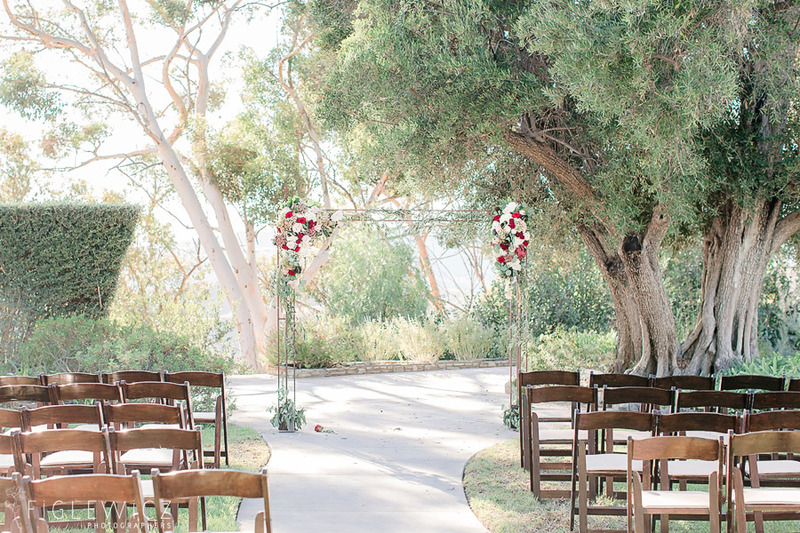 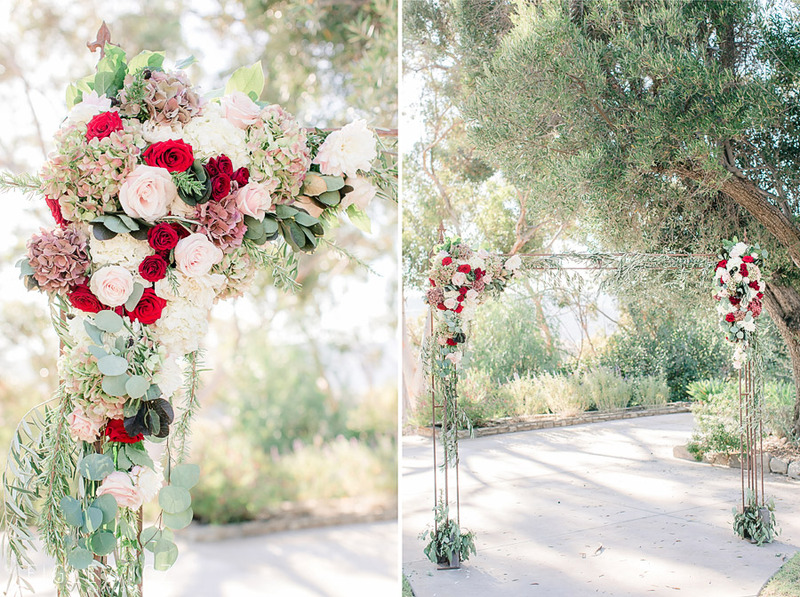 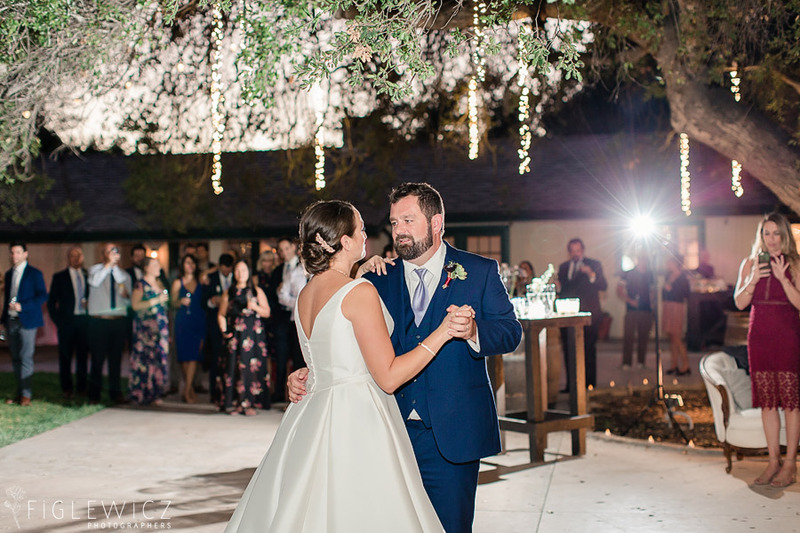 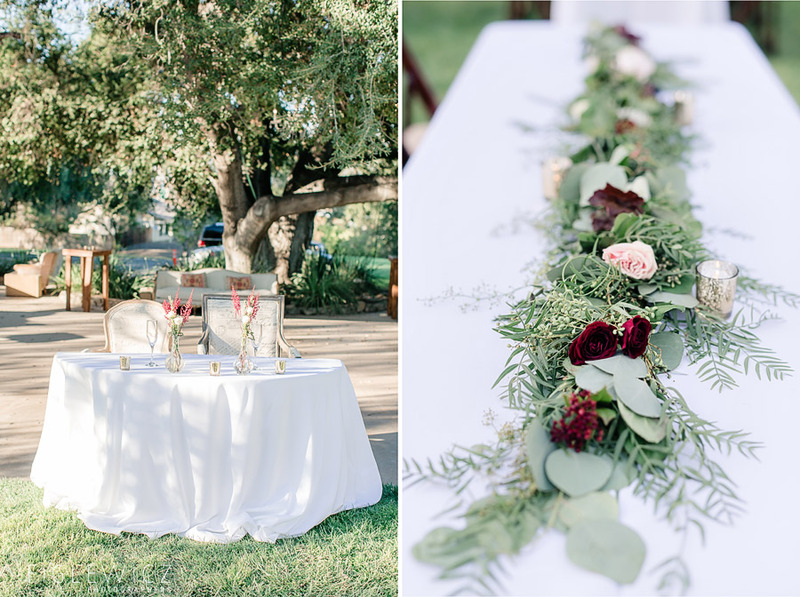 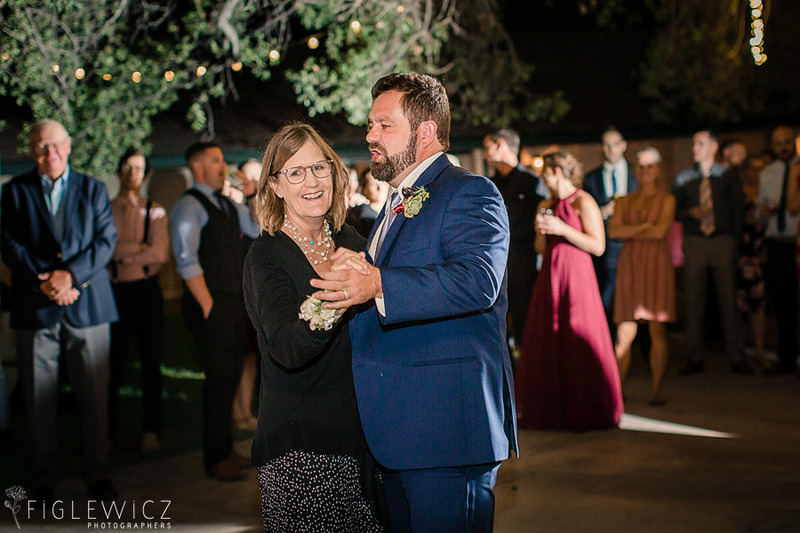 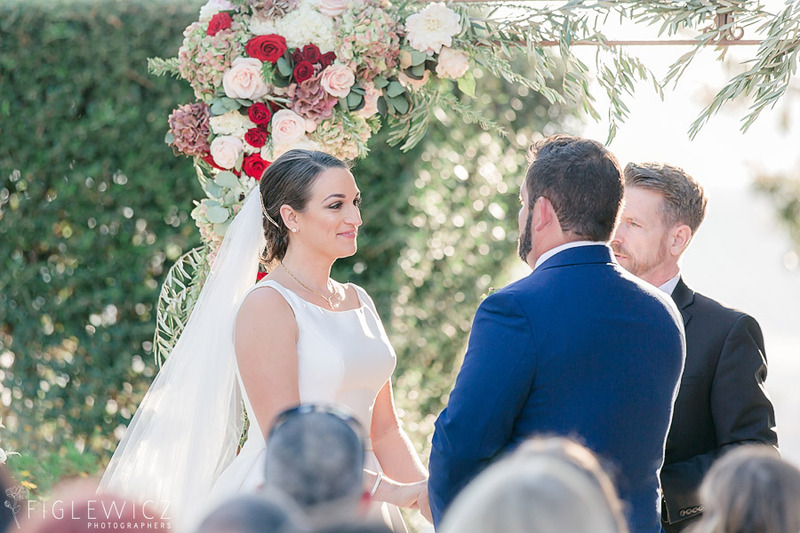 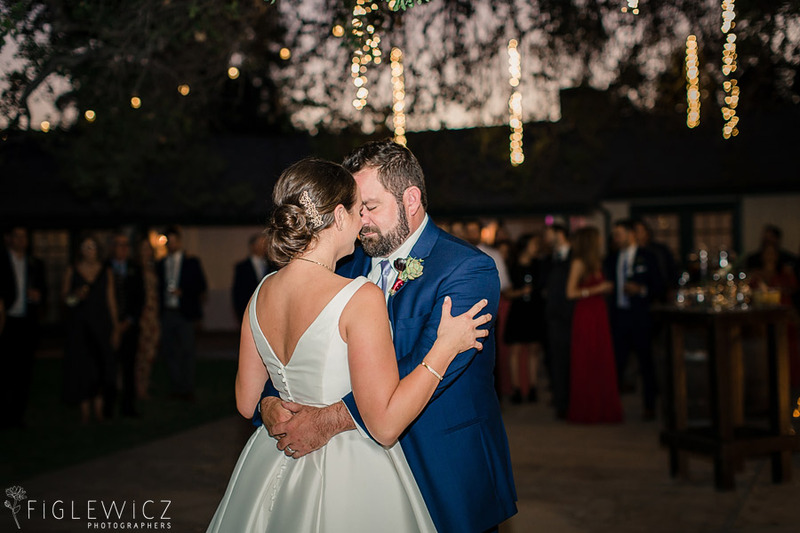 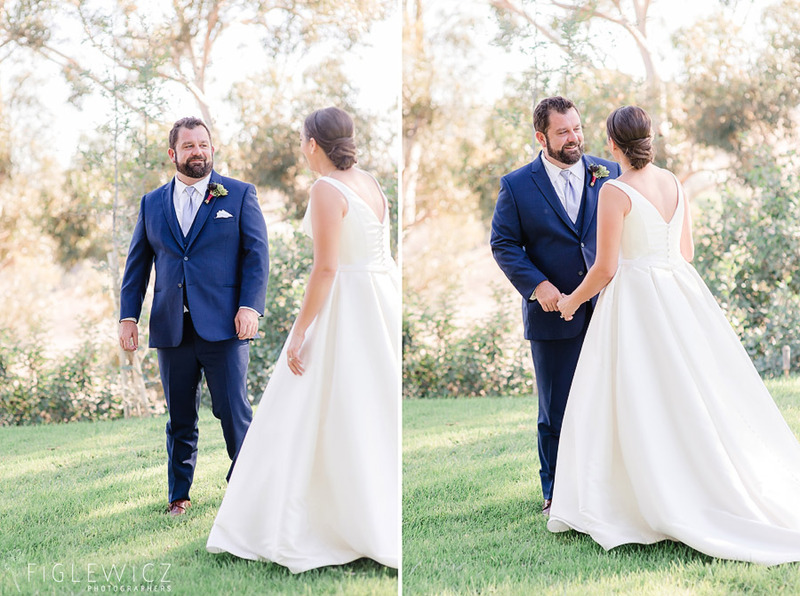 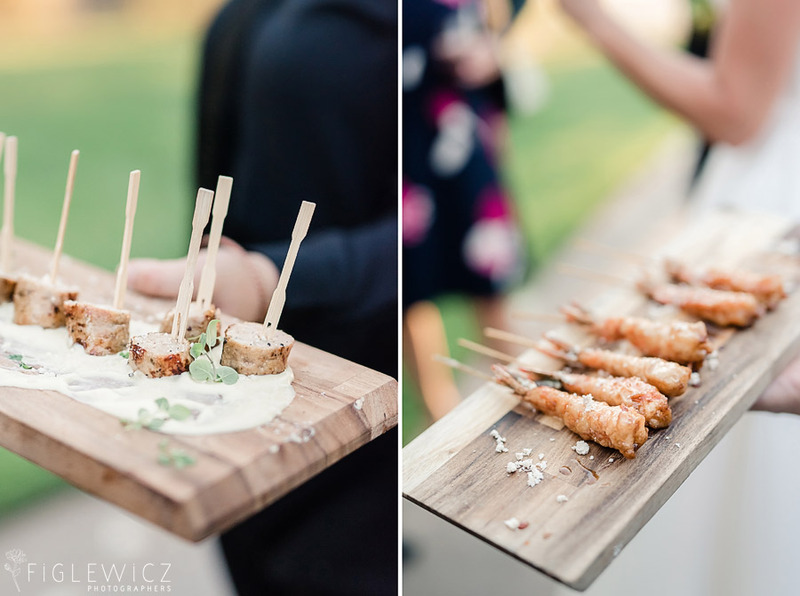 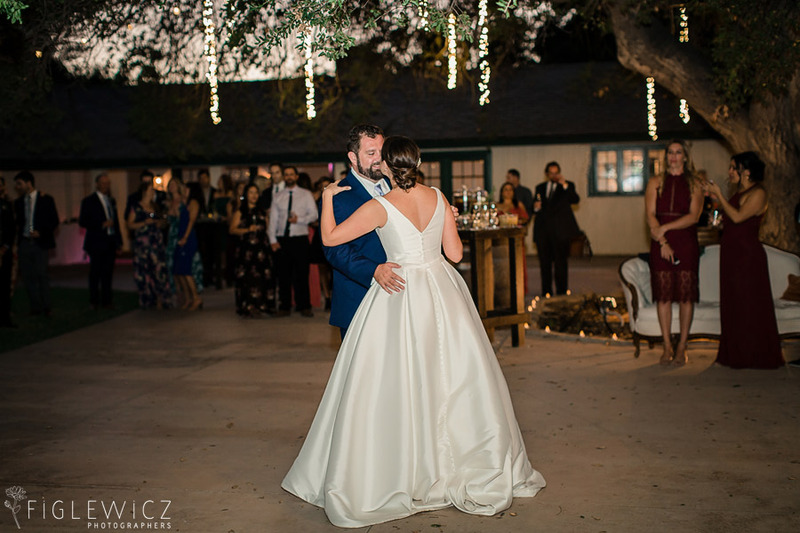 This Upper Las Virgenes Canyon Open Space Wedding, captured by Stacee, will steal your heart. 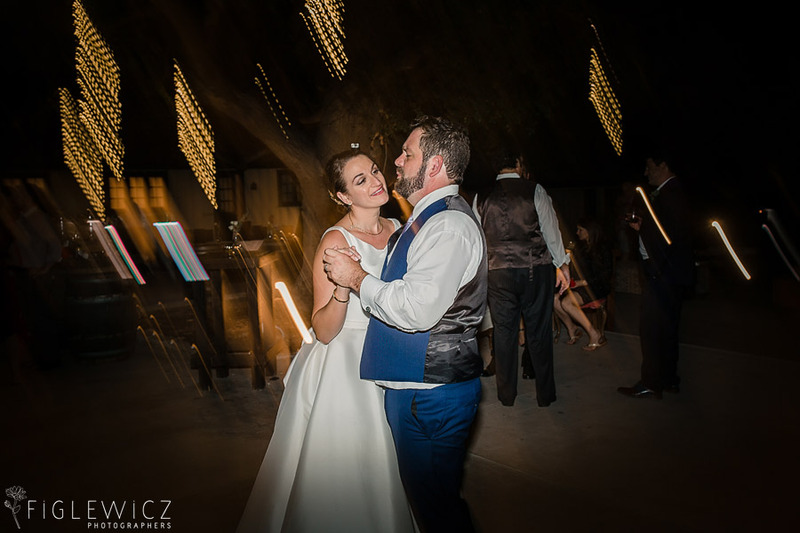 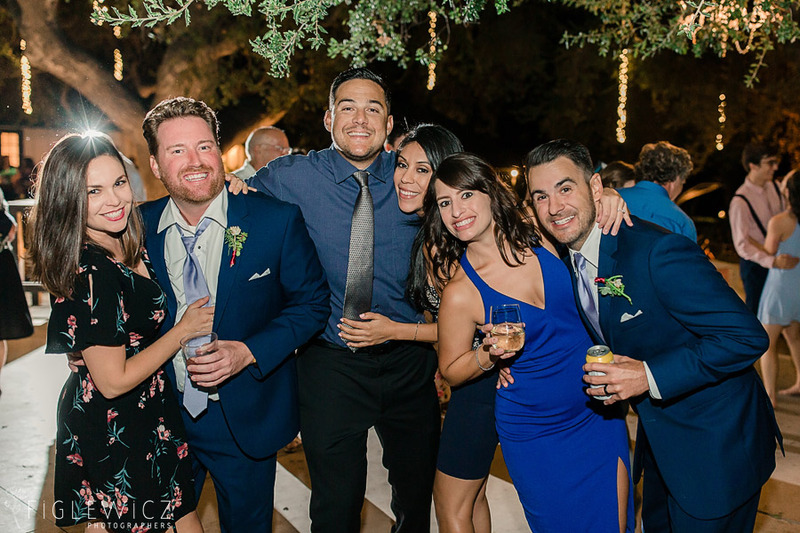 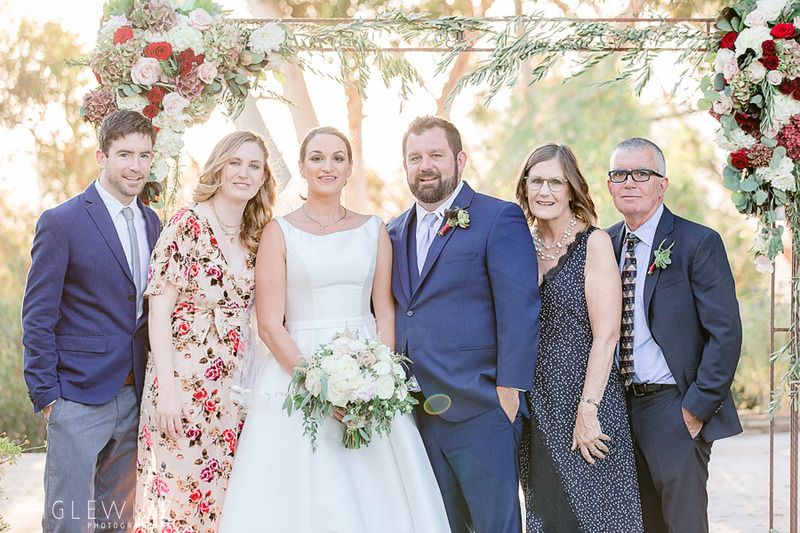 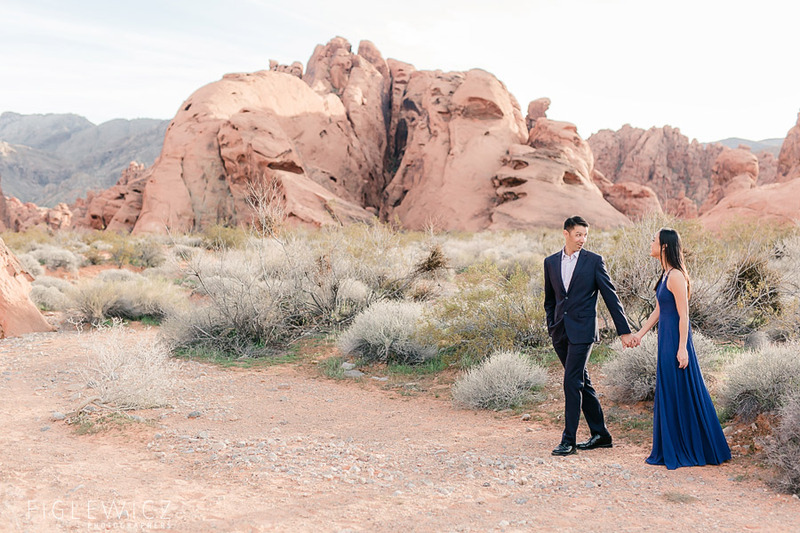 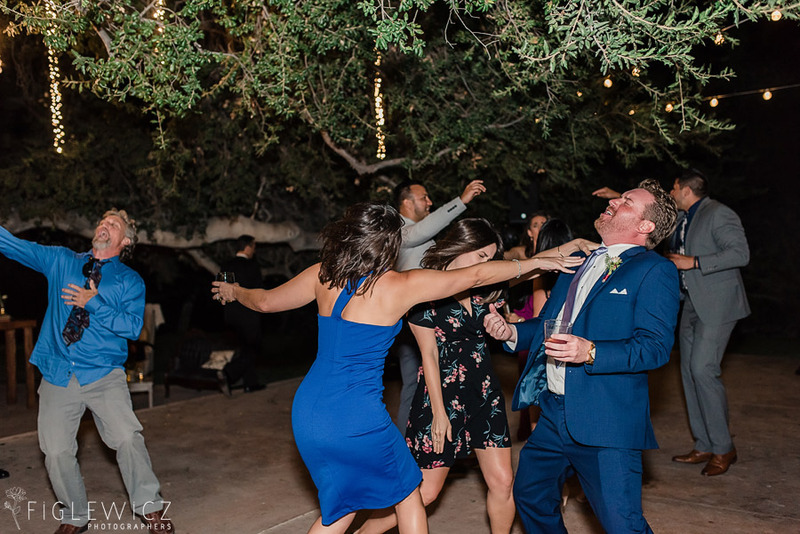 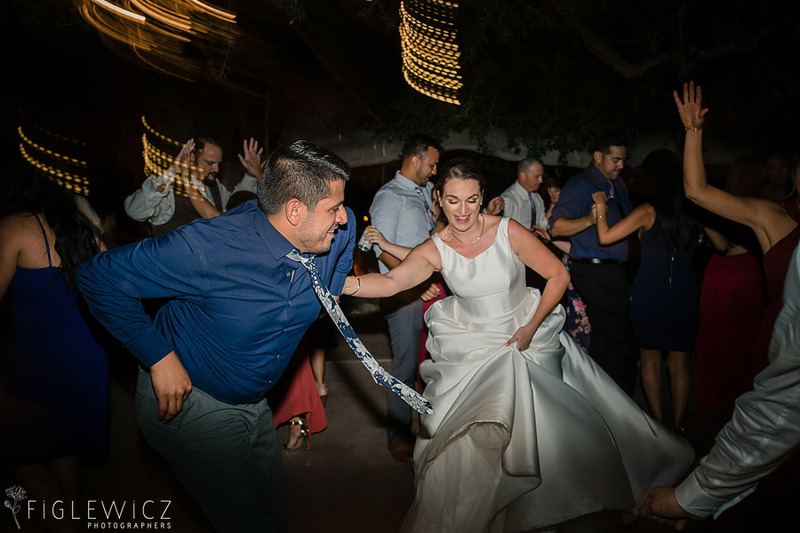 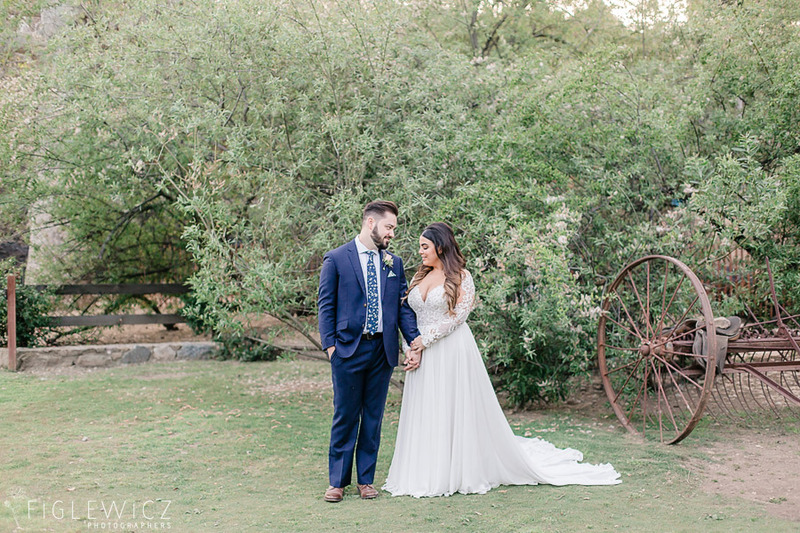 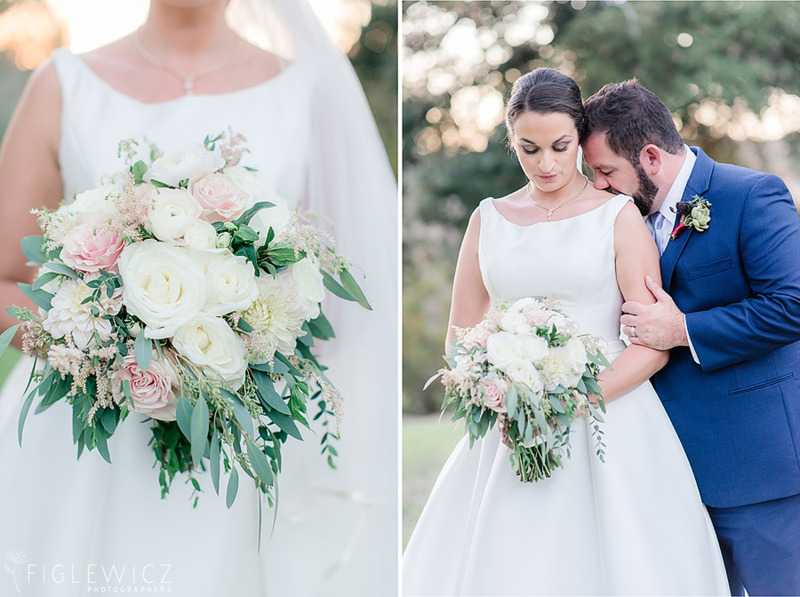 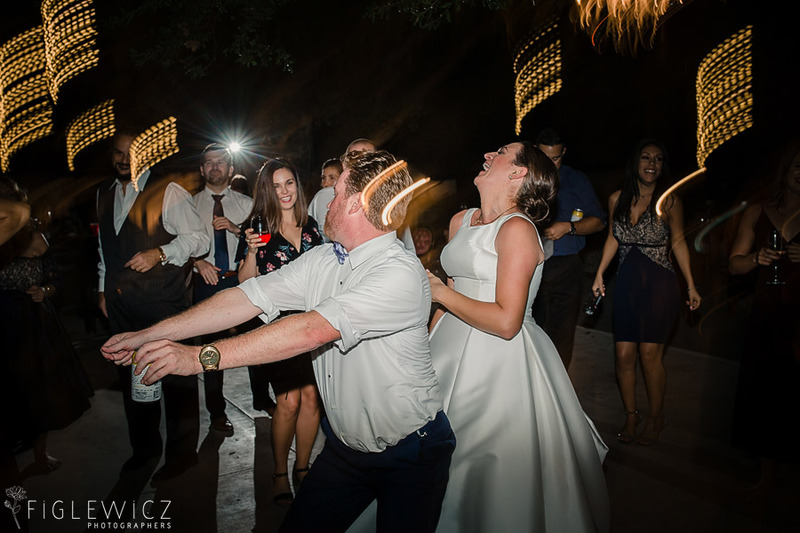 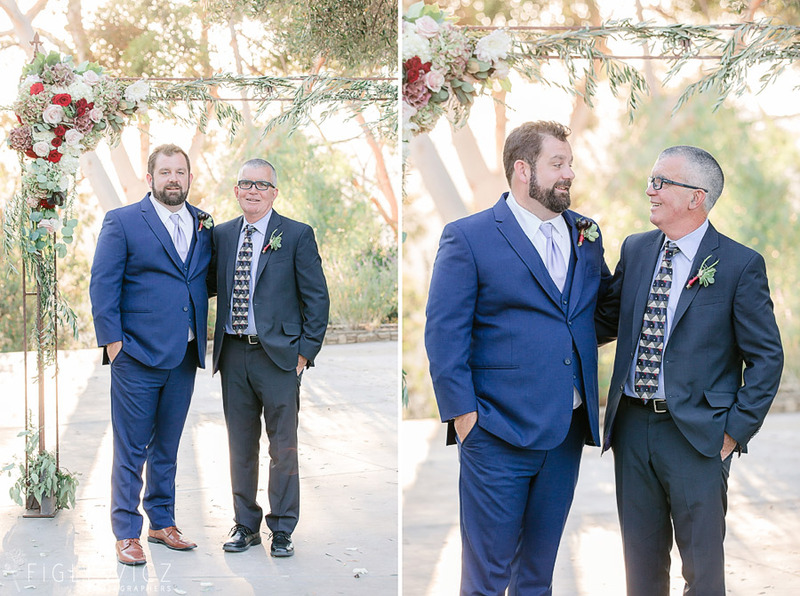 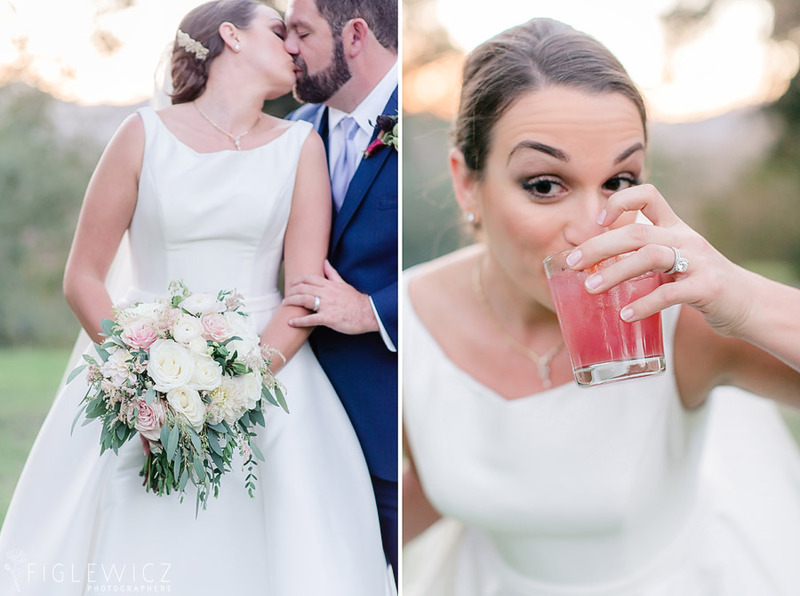 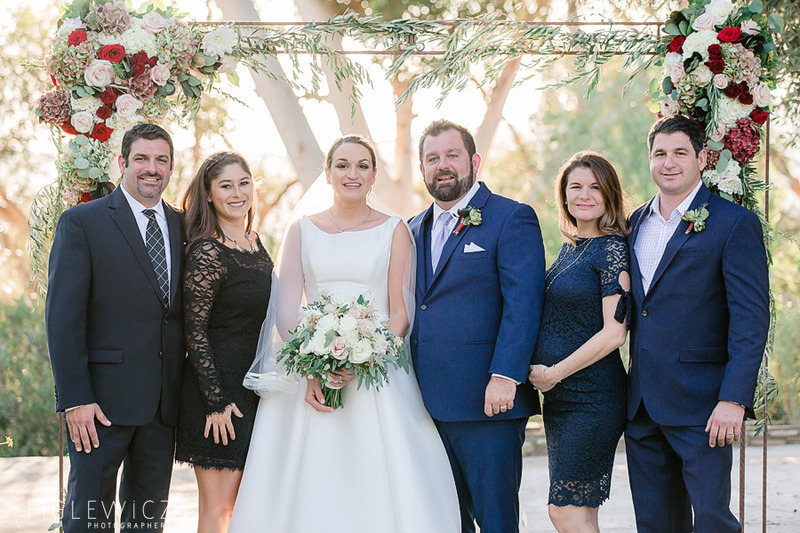 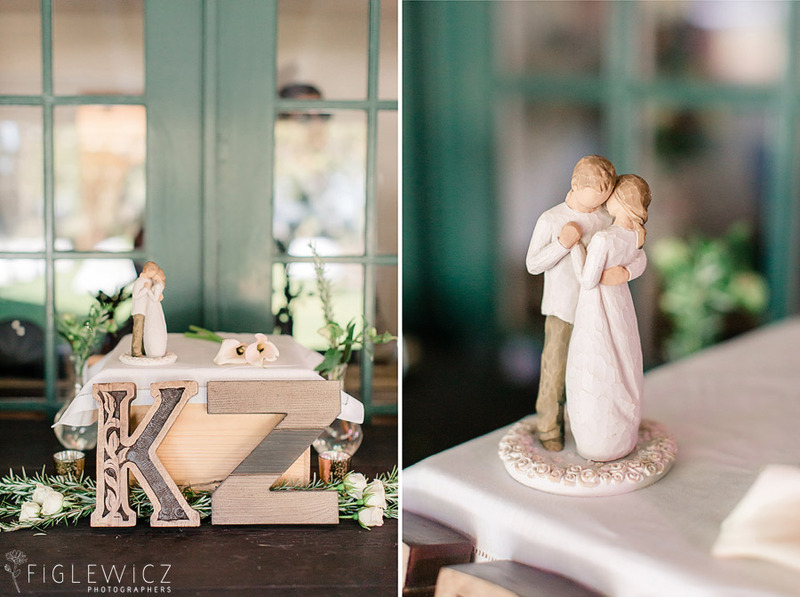 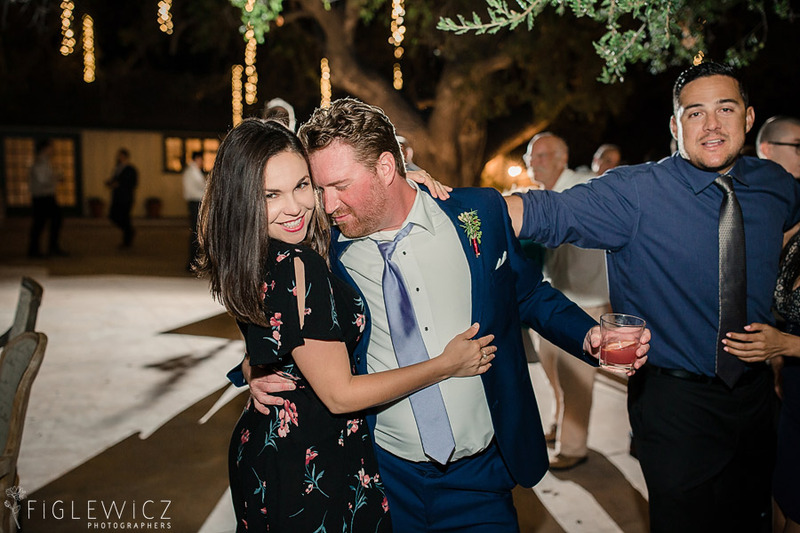 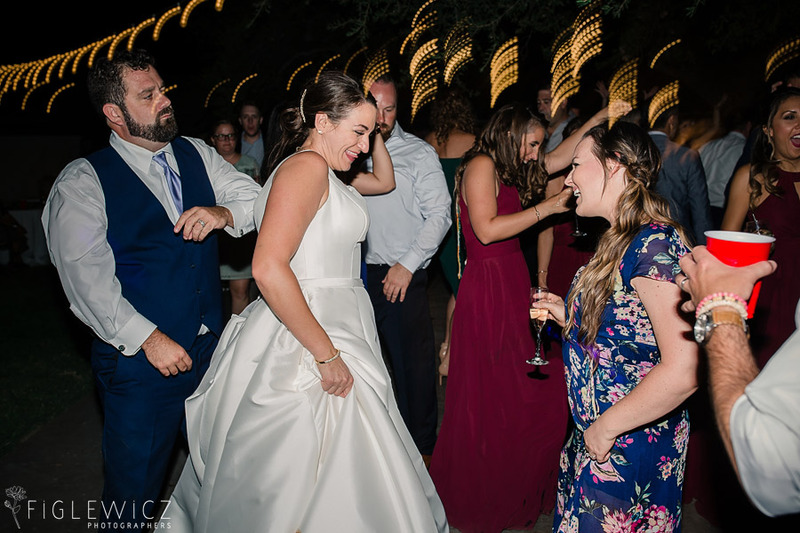 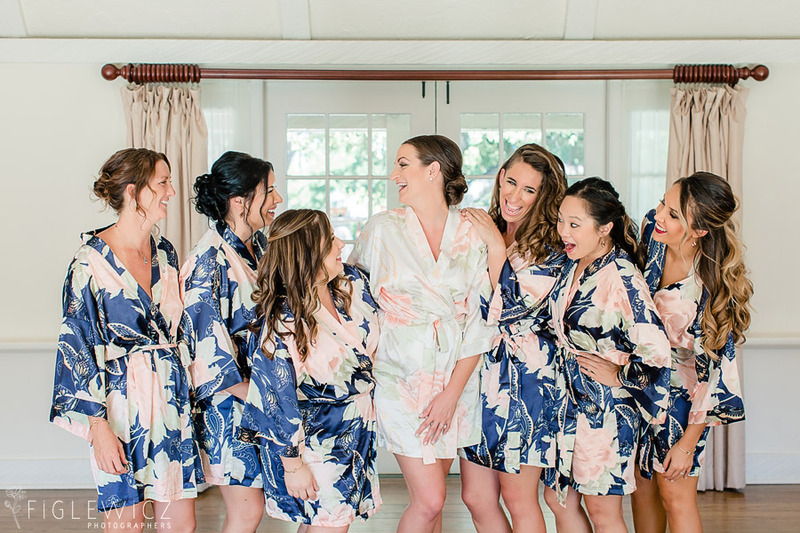 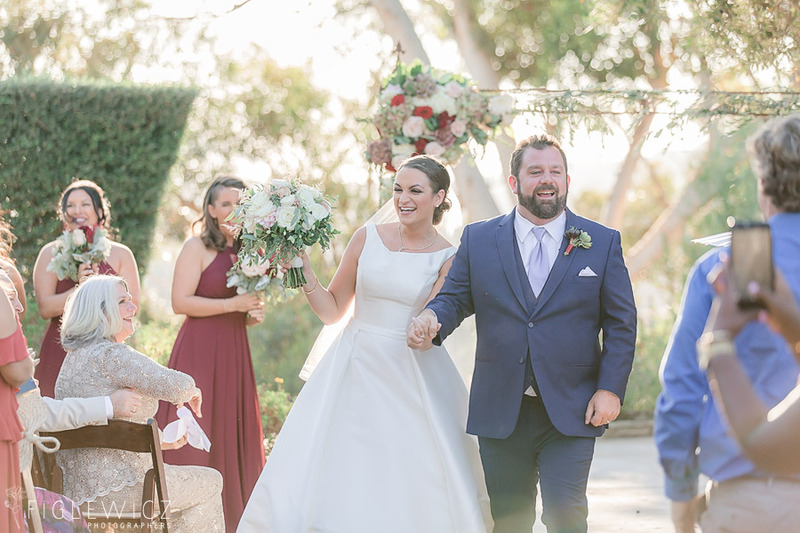 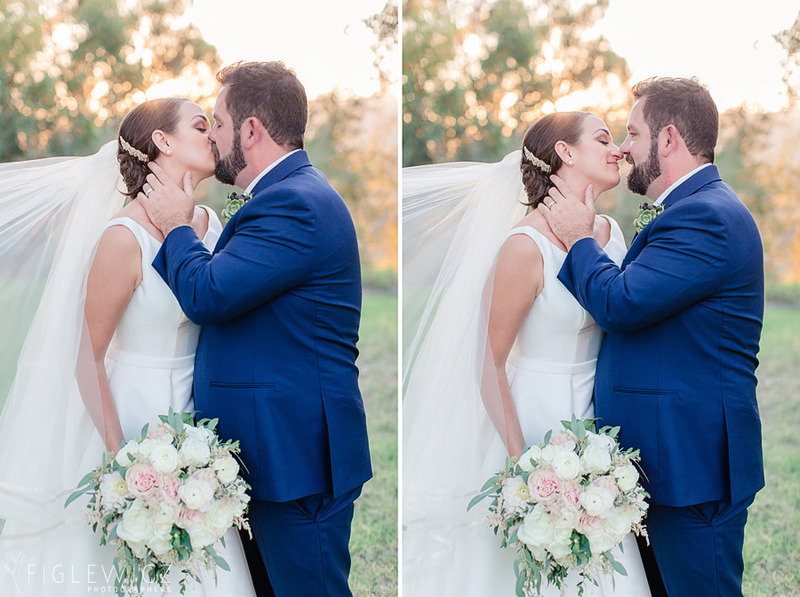 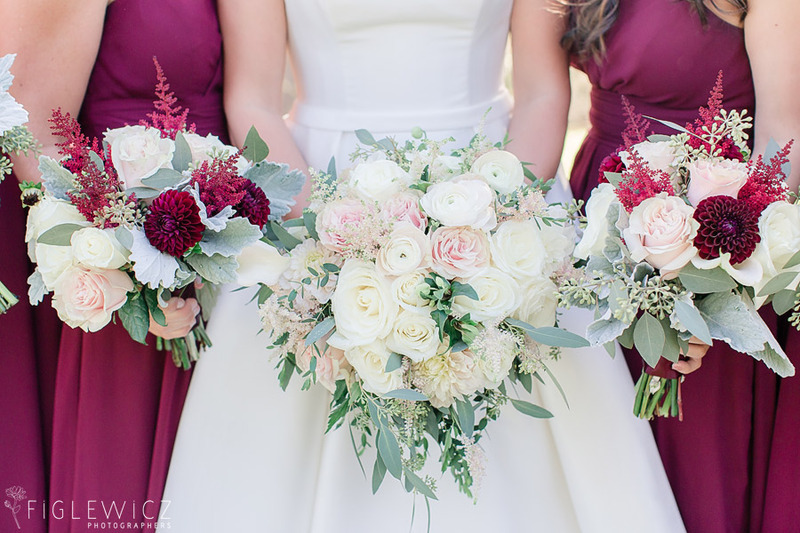 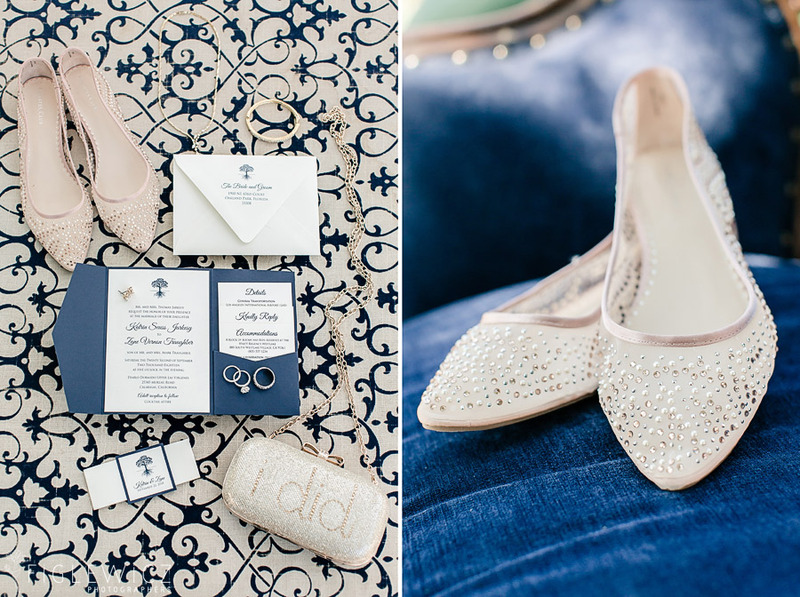 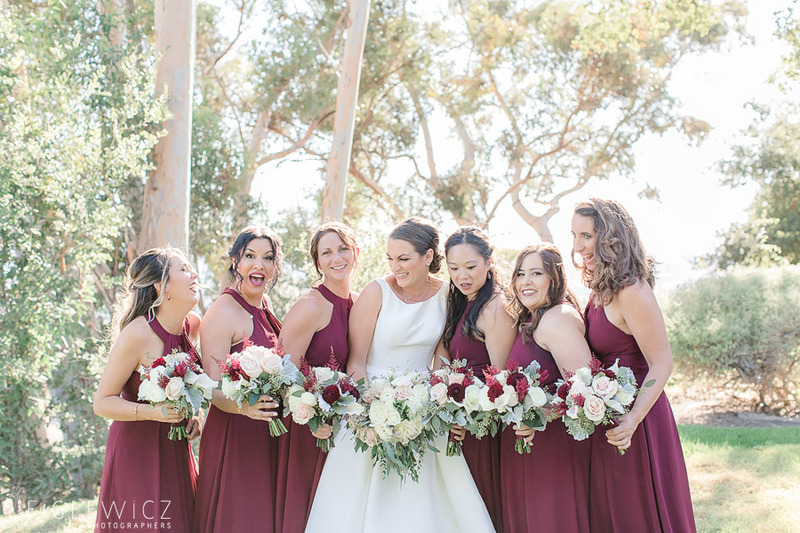 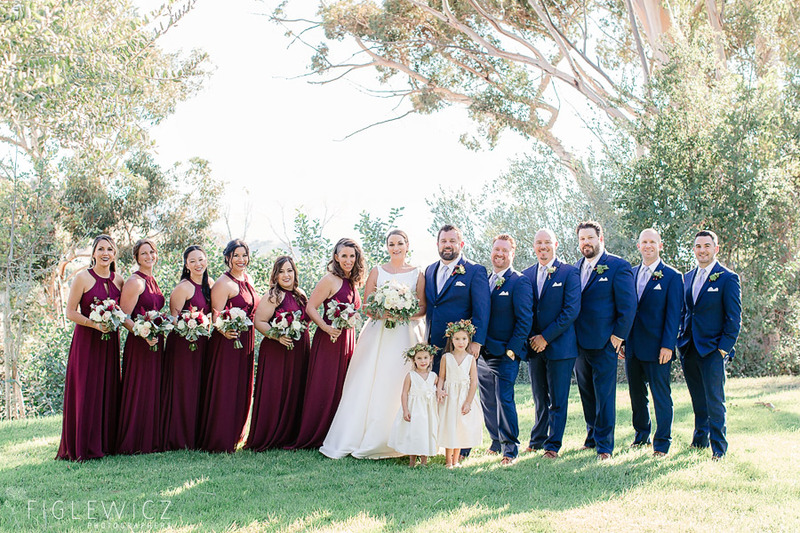 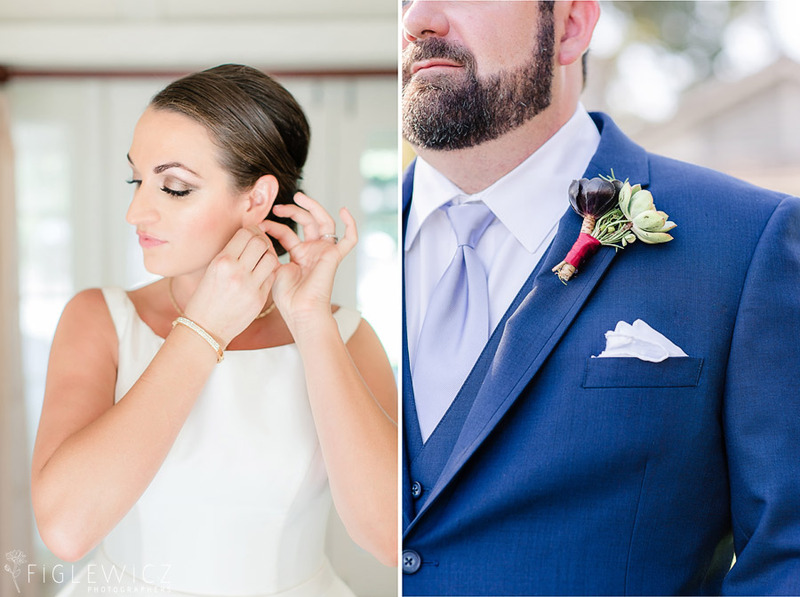 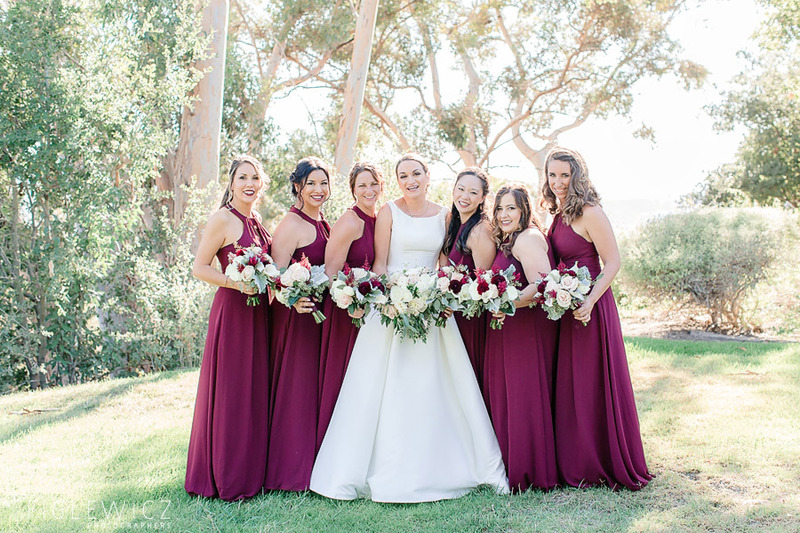 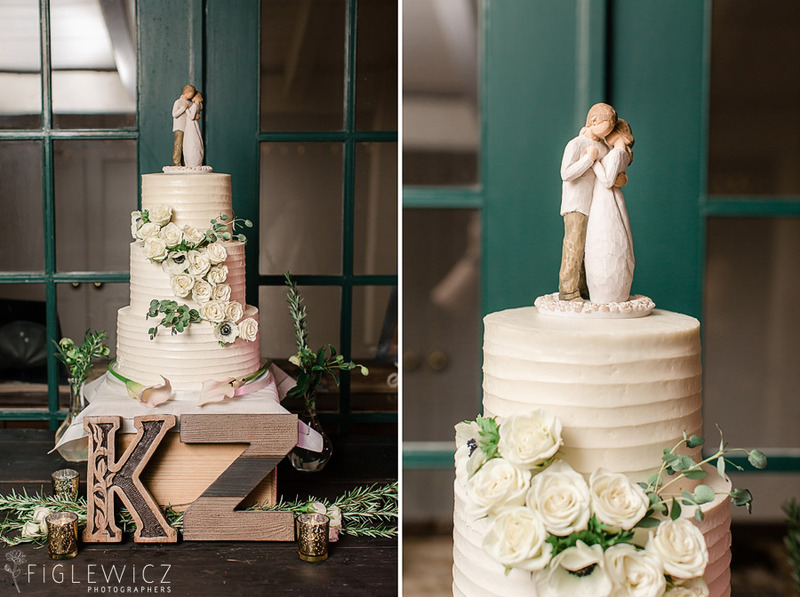 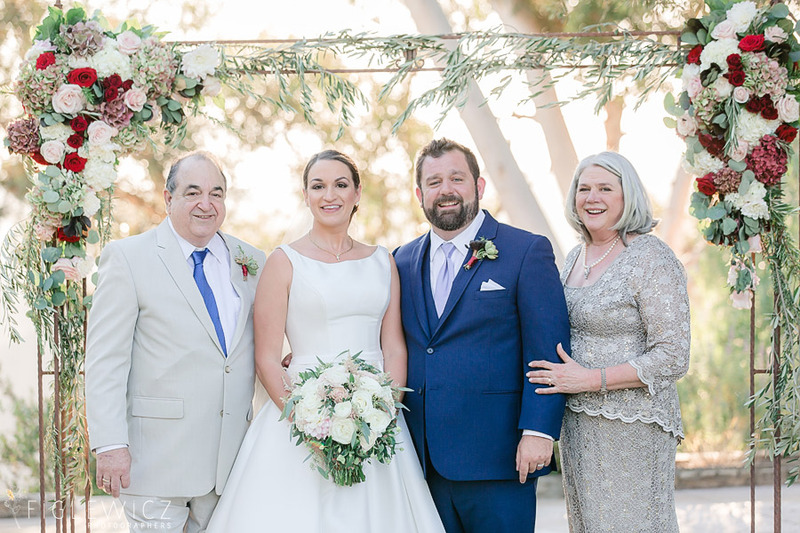 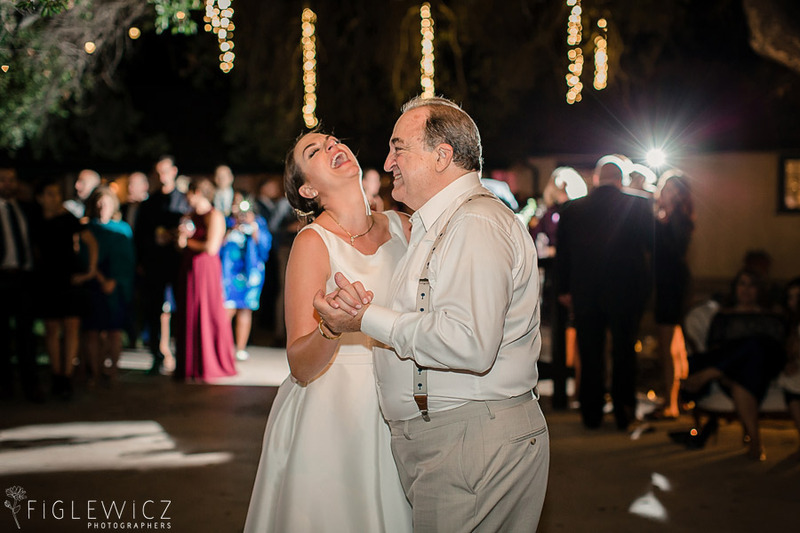 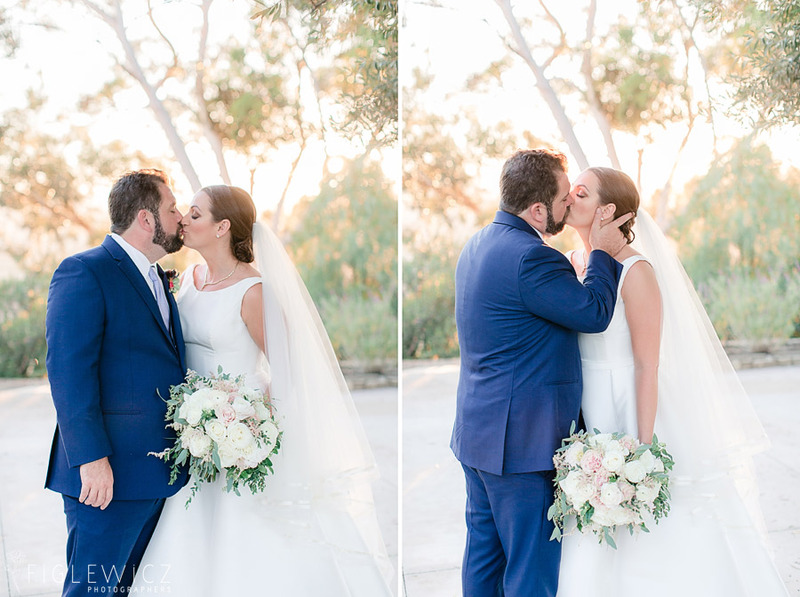 Kat and Zan added vibrant colors to their classic wedding. 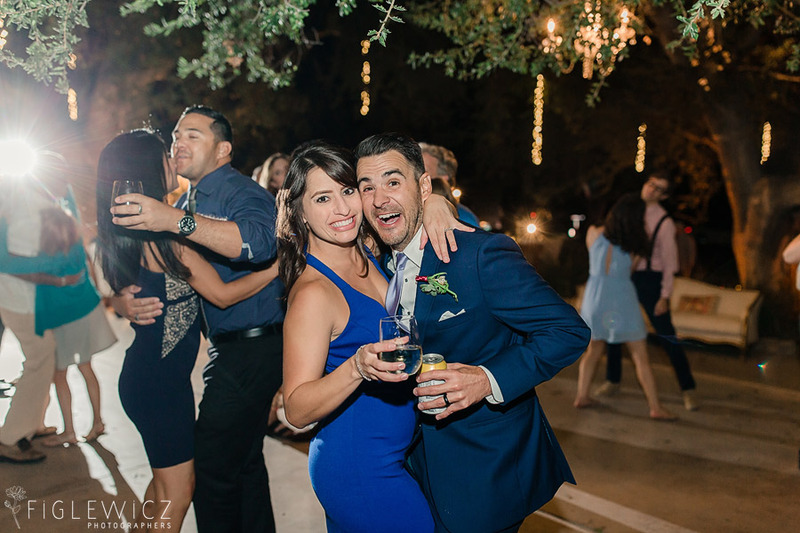 We love every photo from this event and we hope you will too.